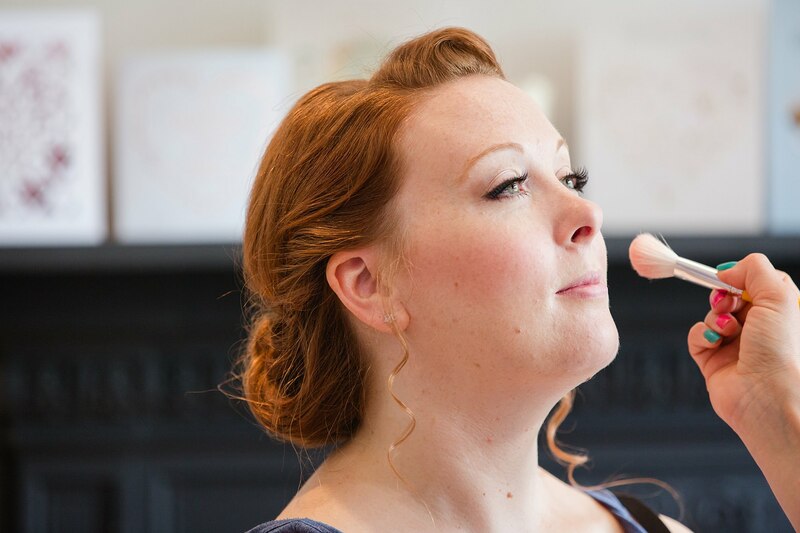 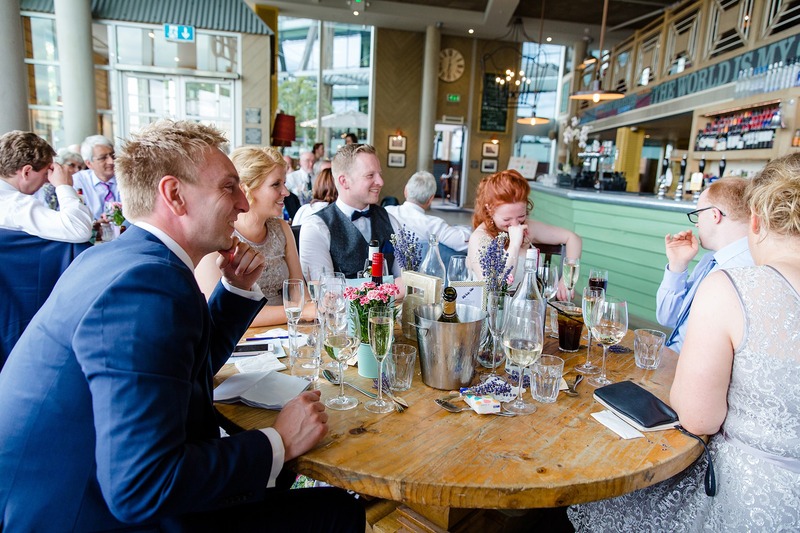 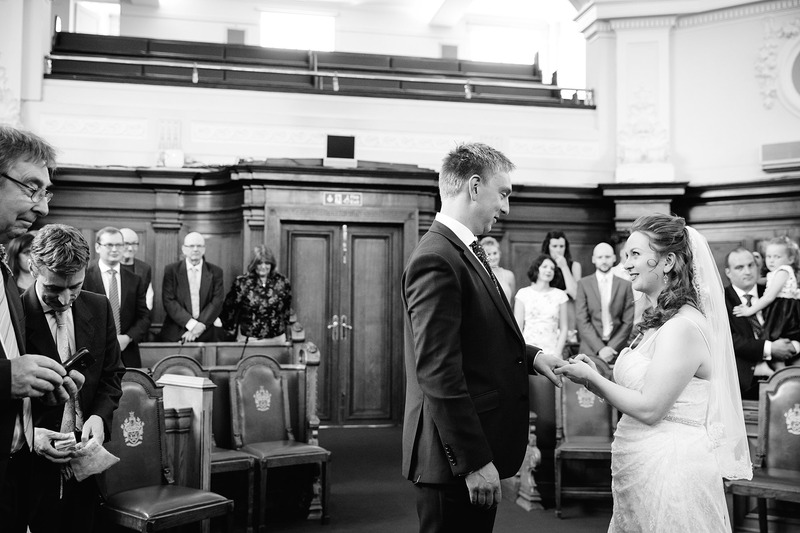 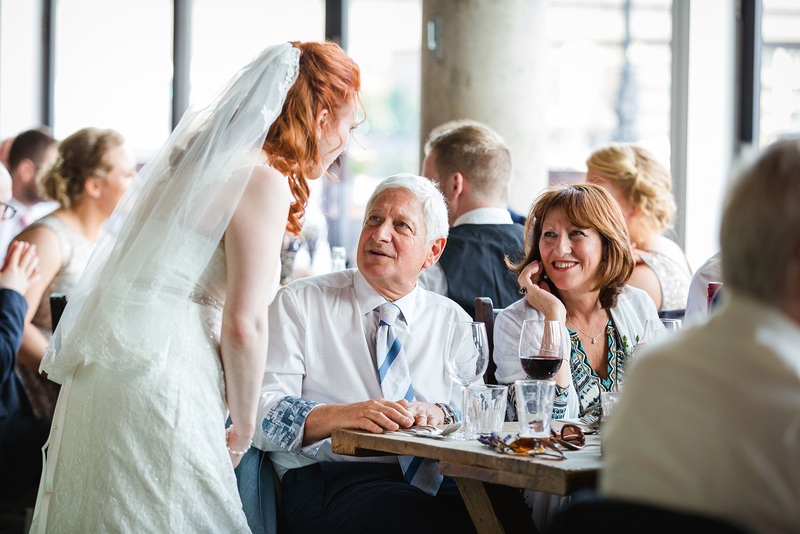 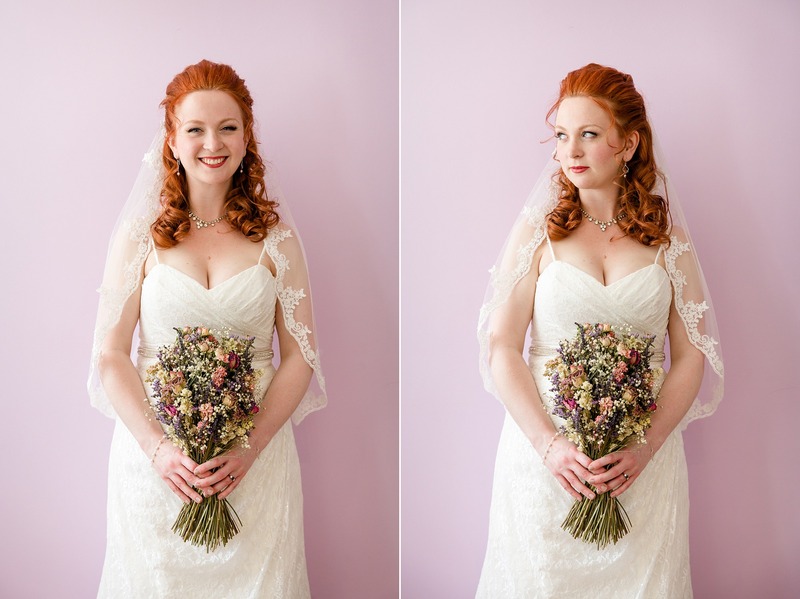 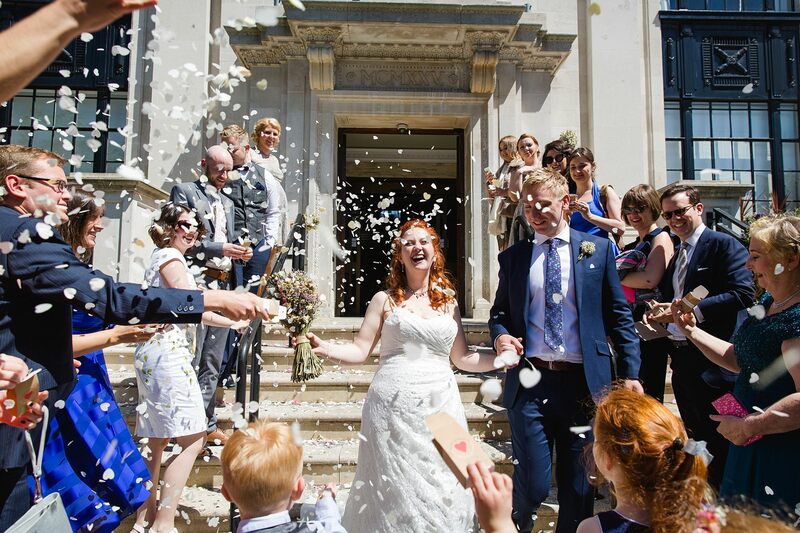 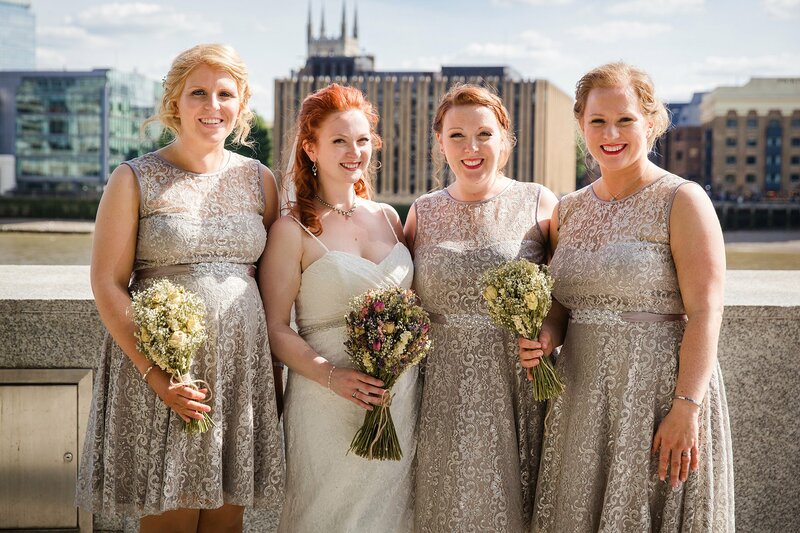 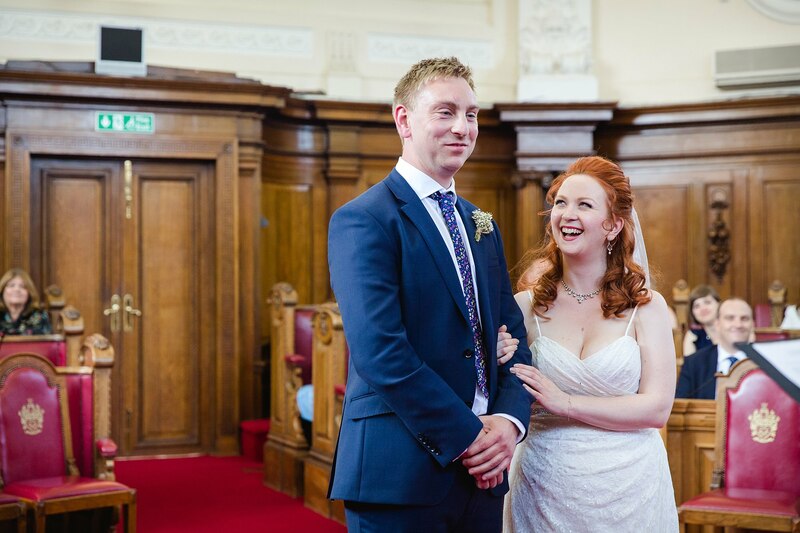 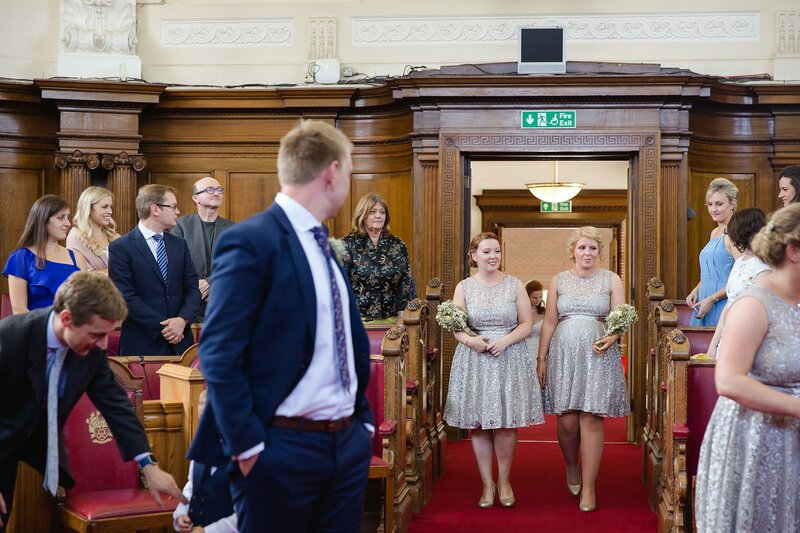 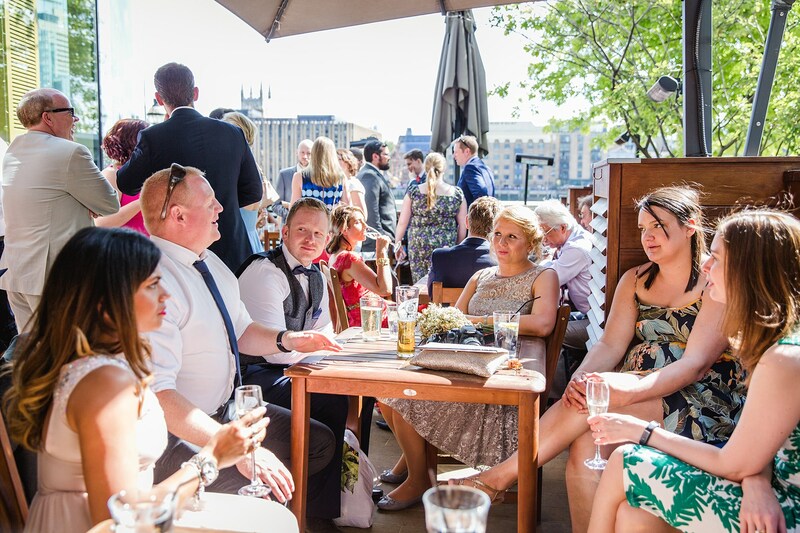 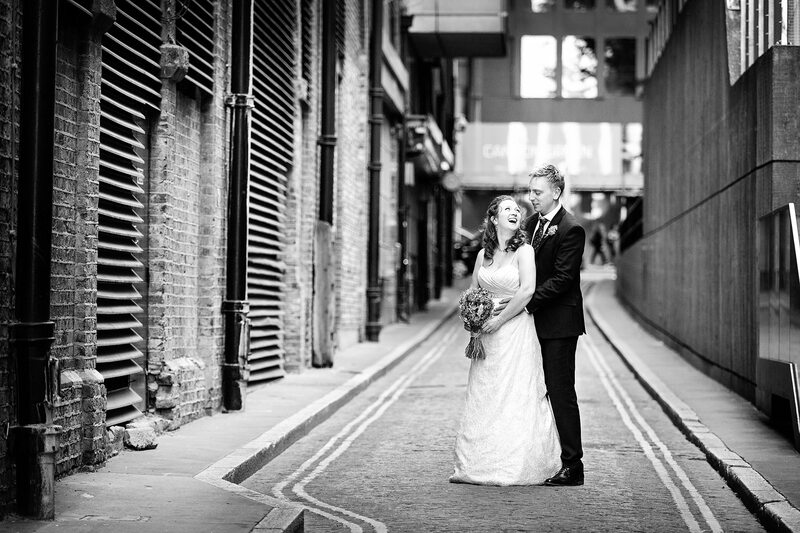 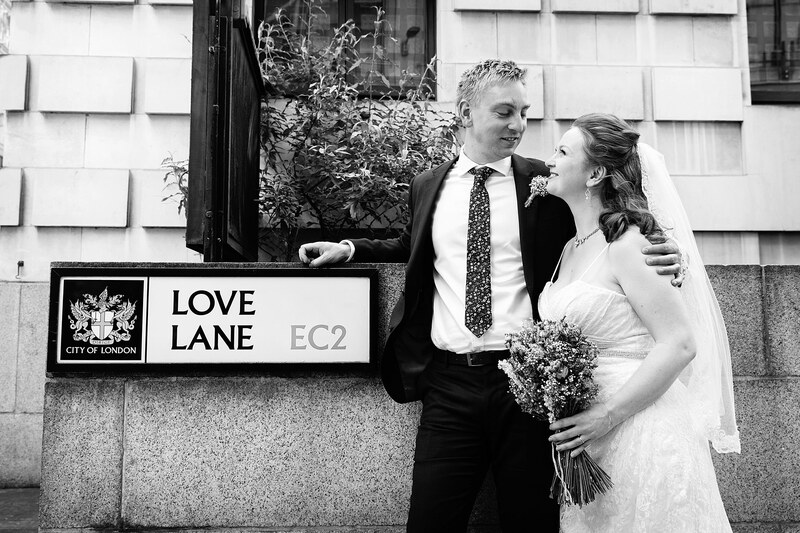 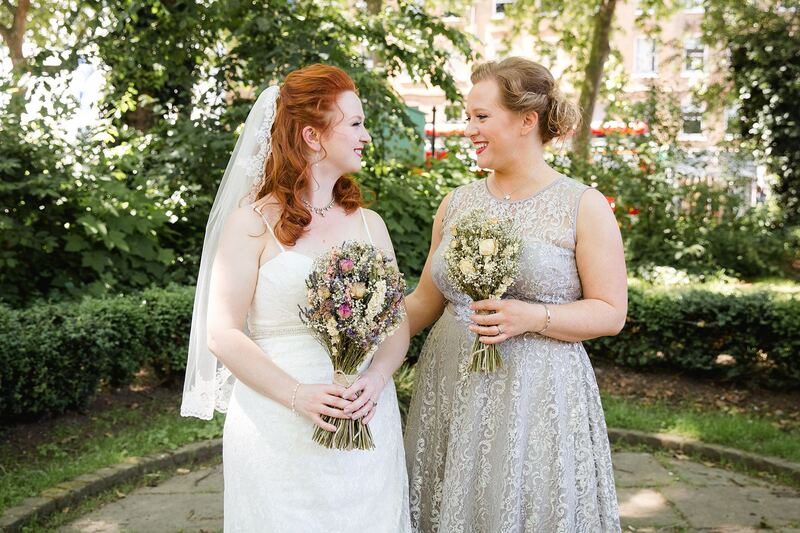 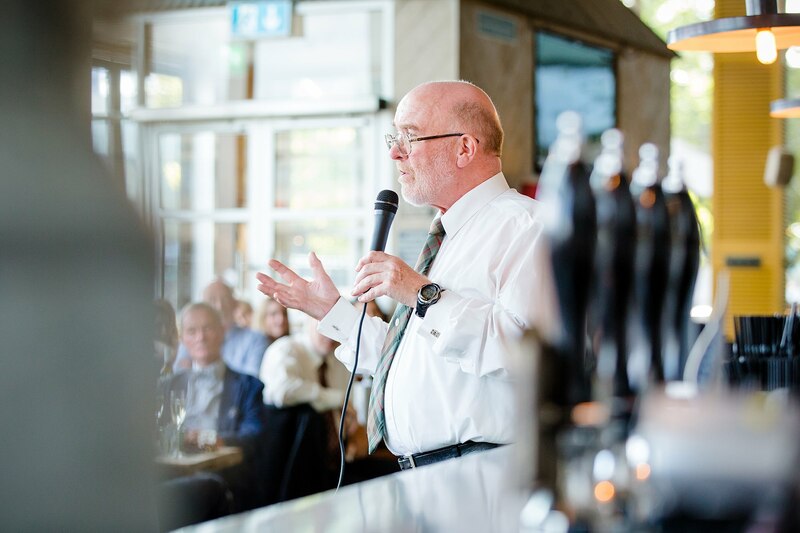 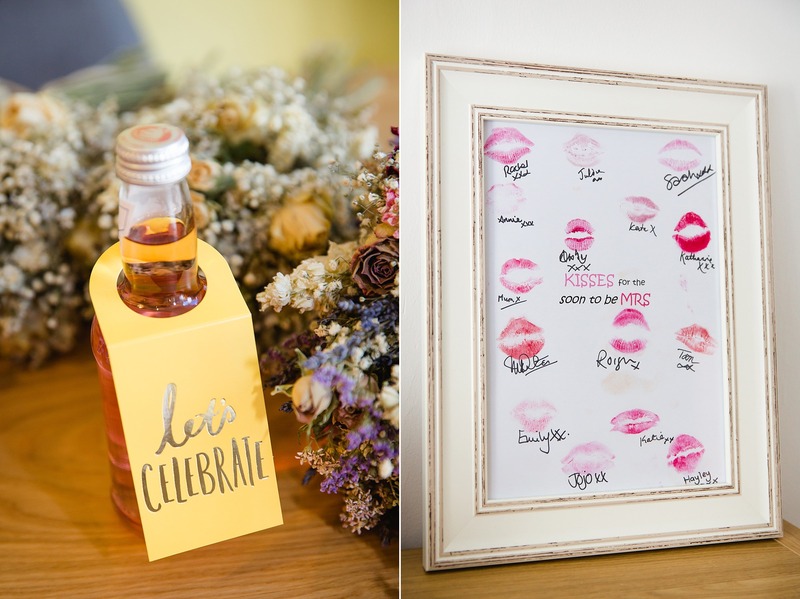 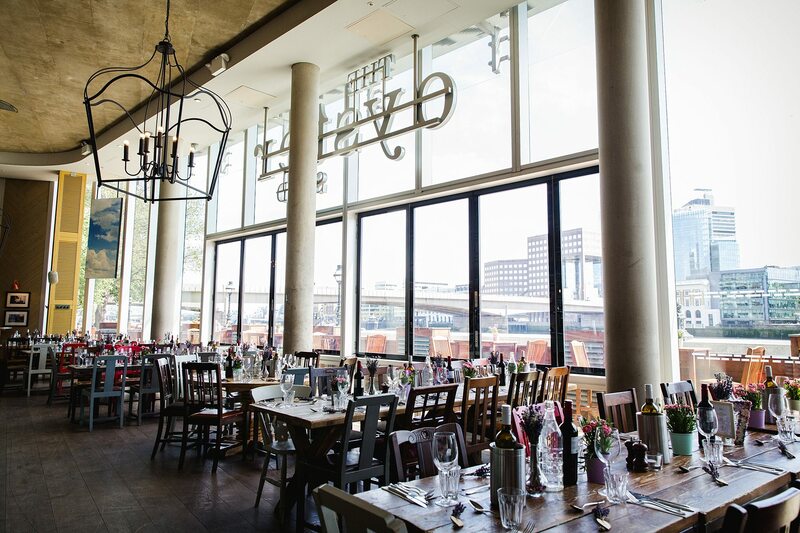 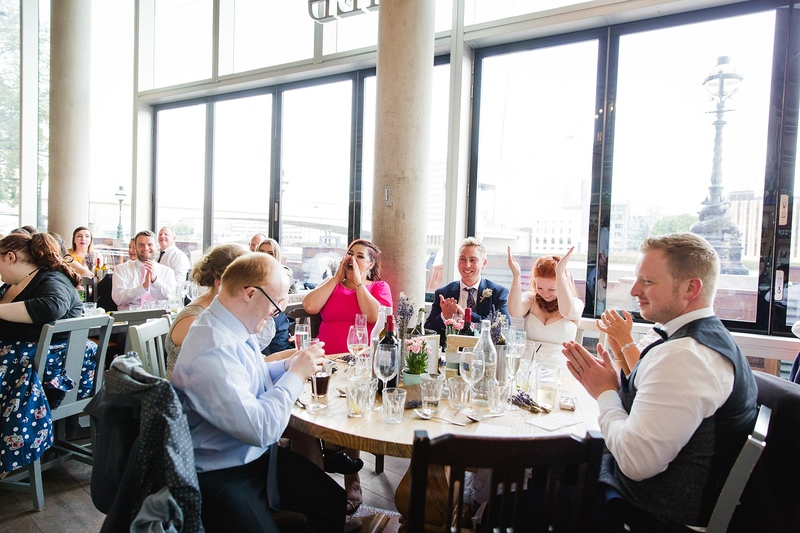 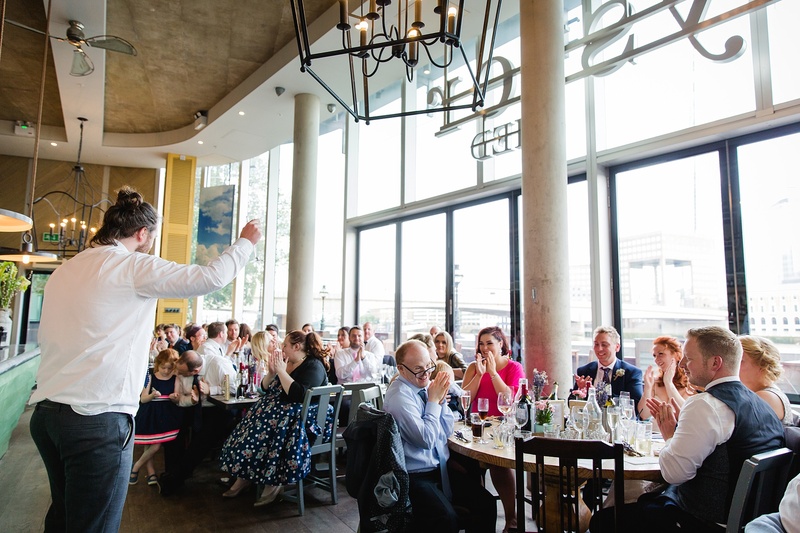 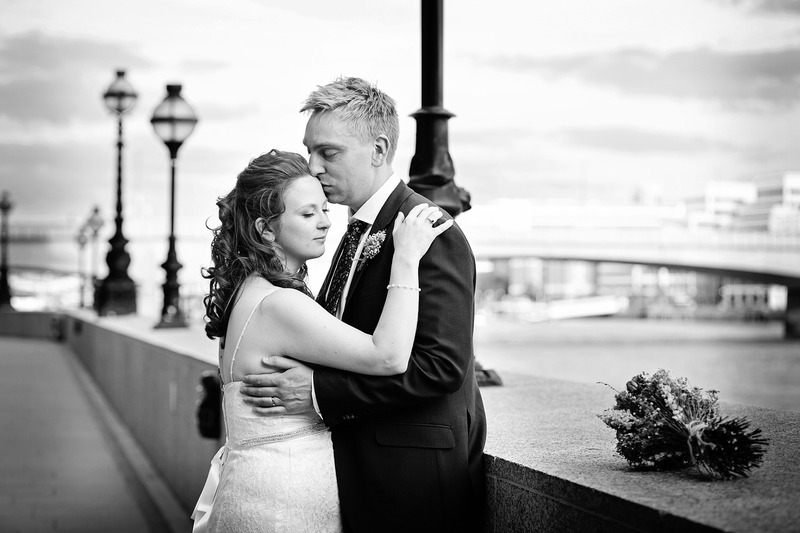 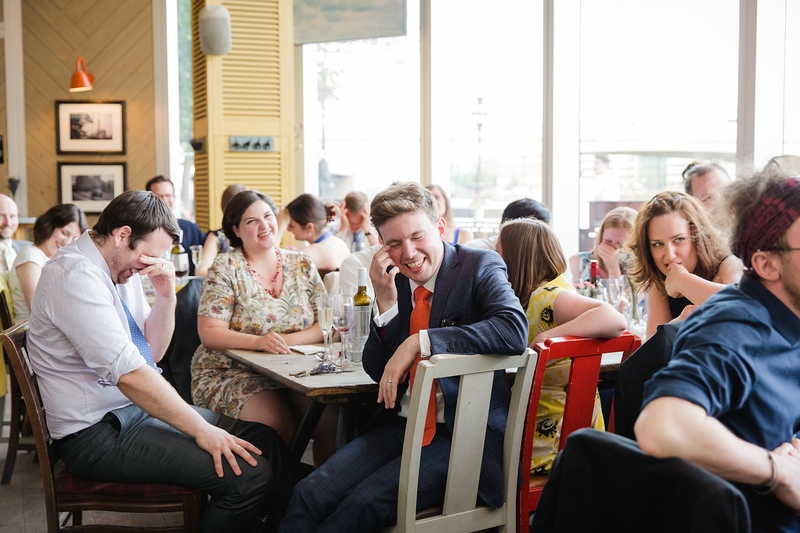 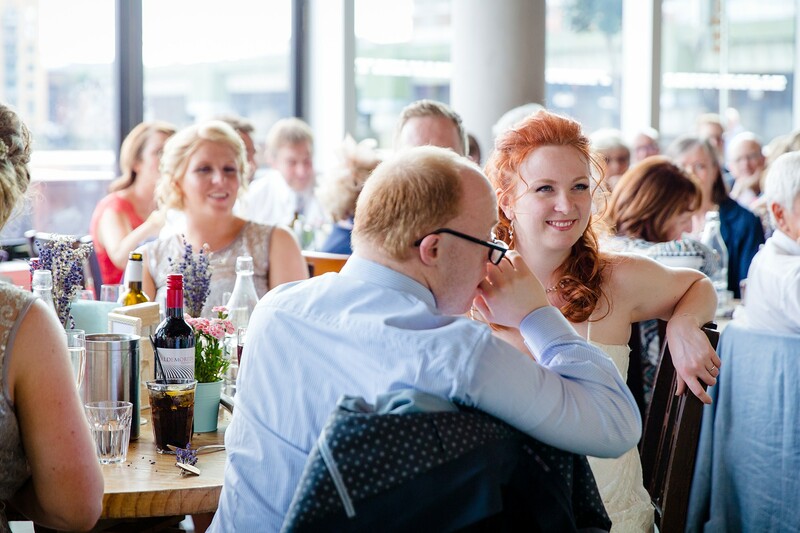 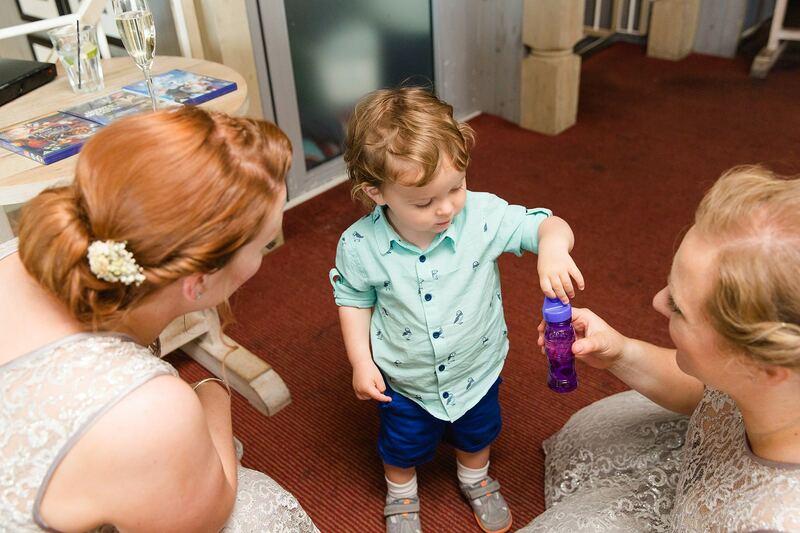 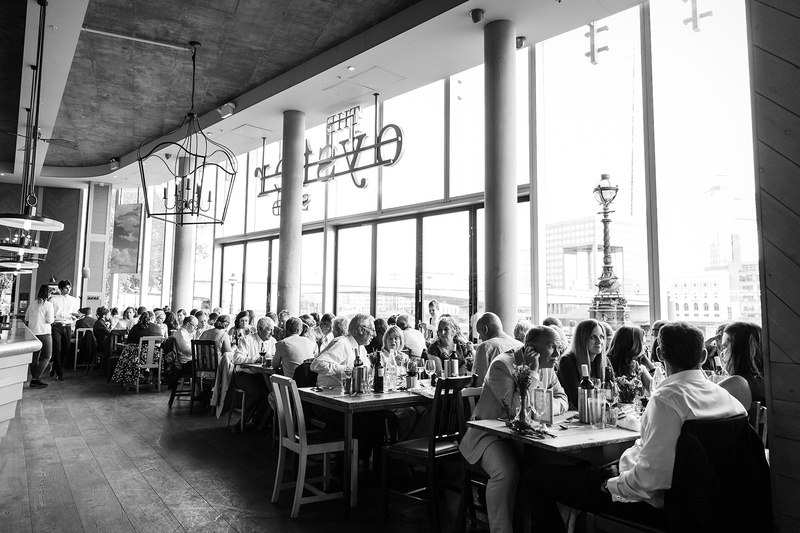 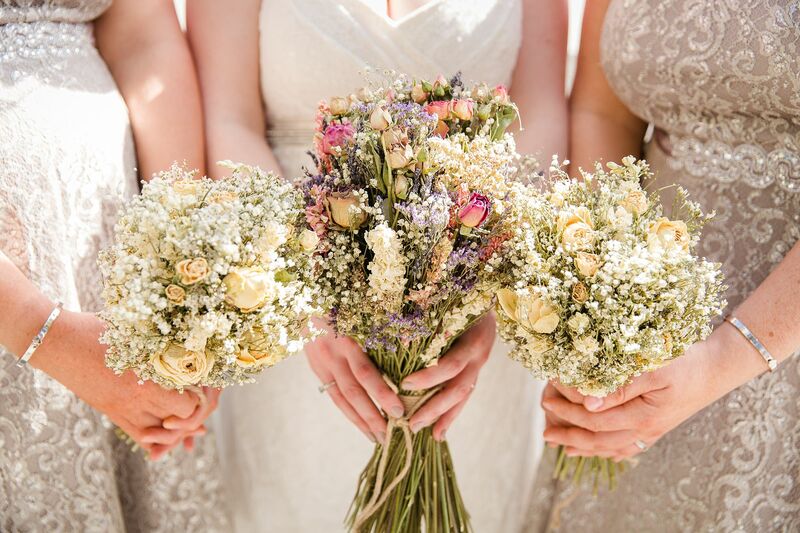 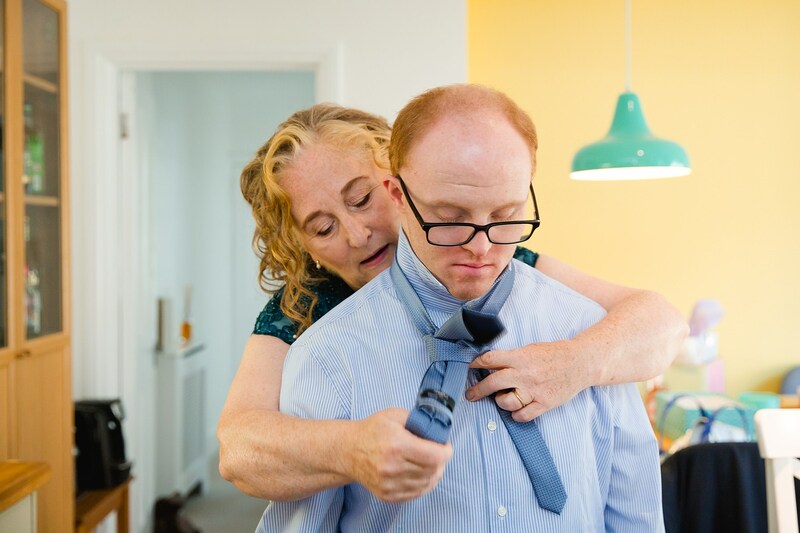 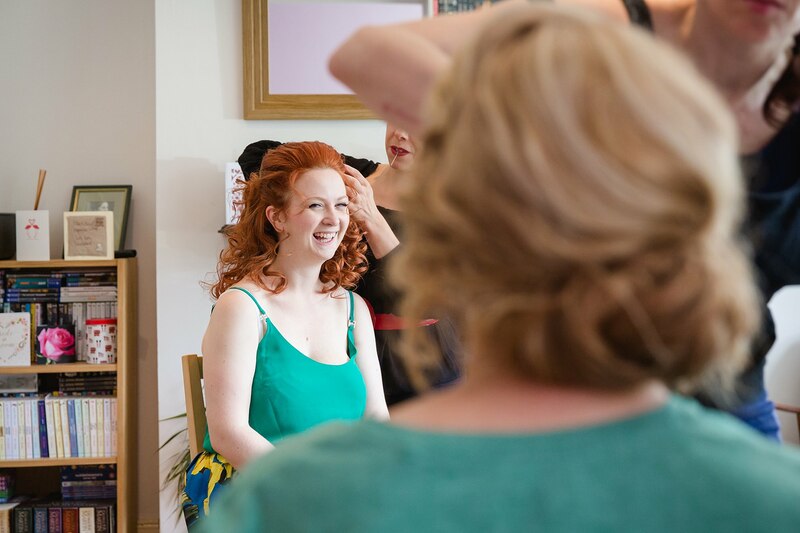 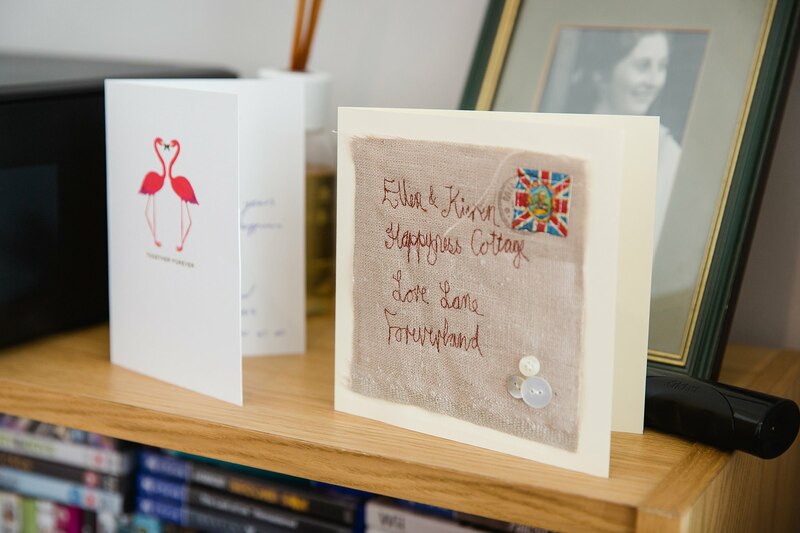 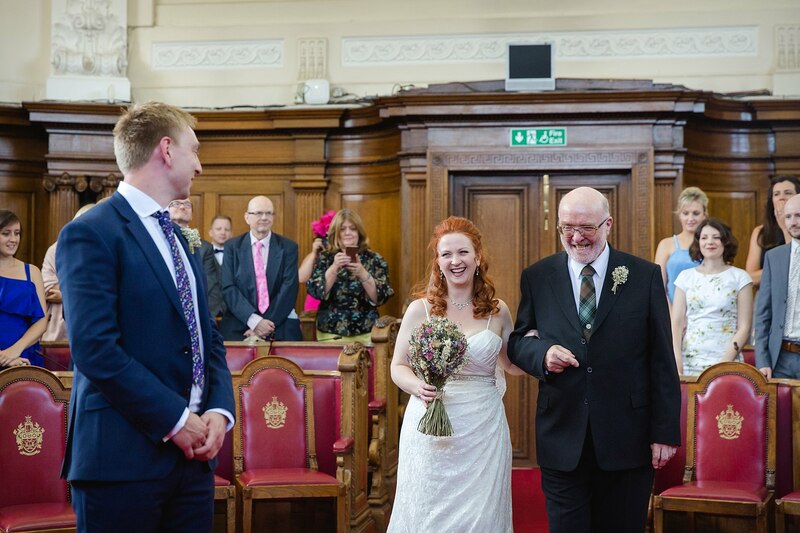 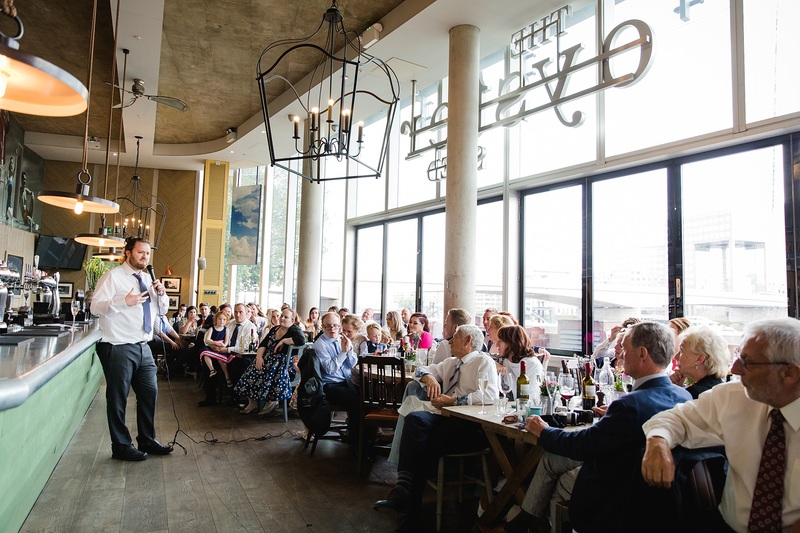 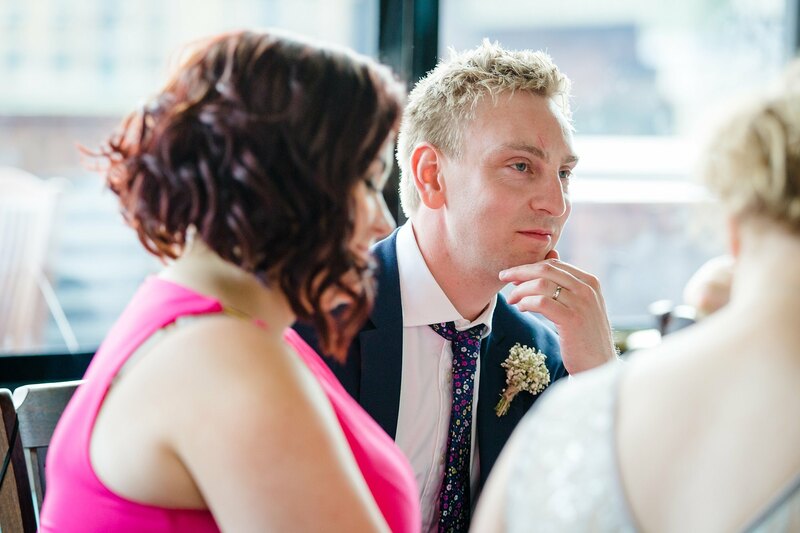 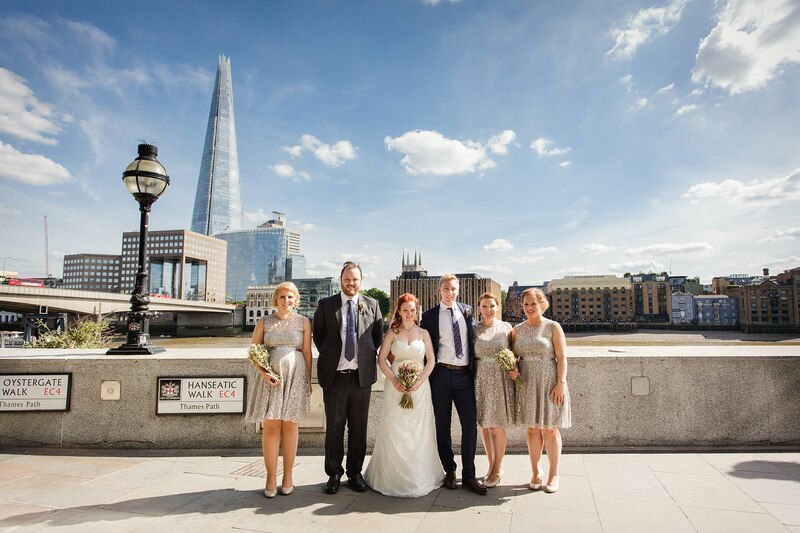 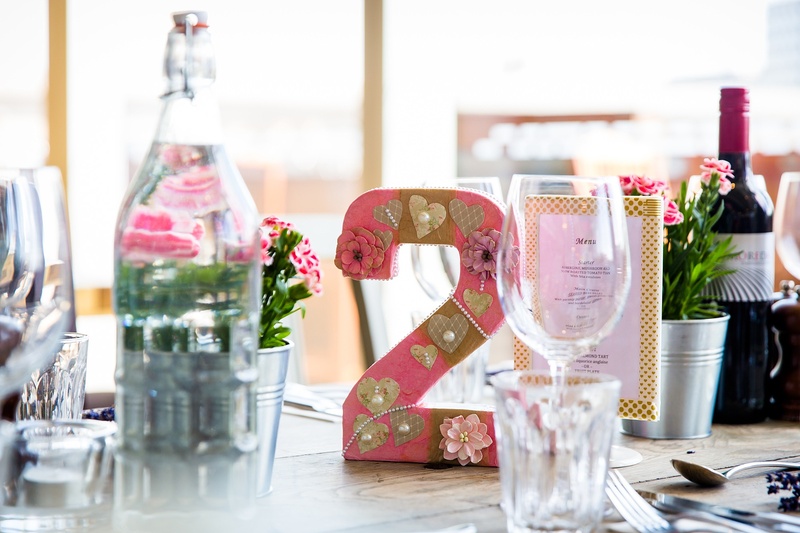 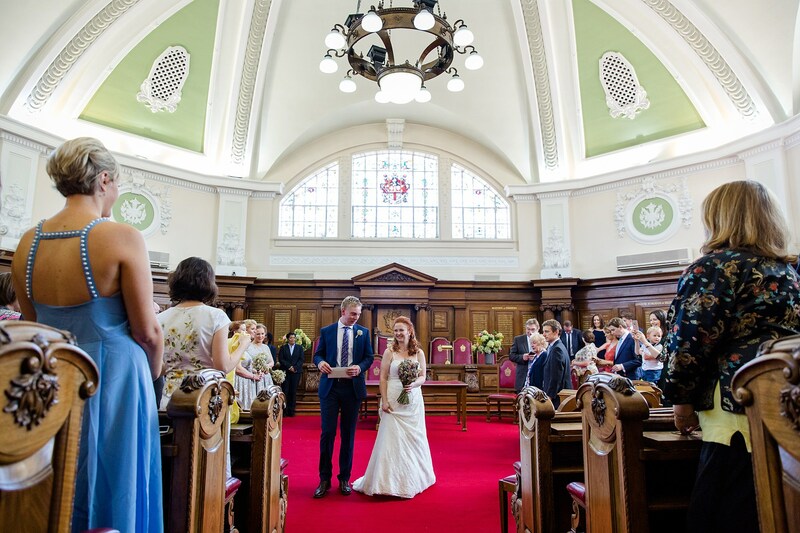 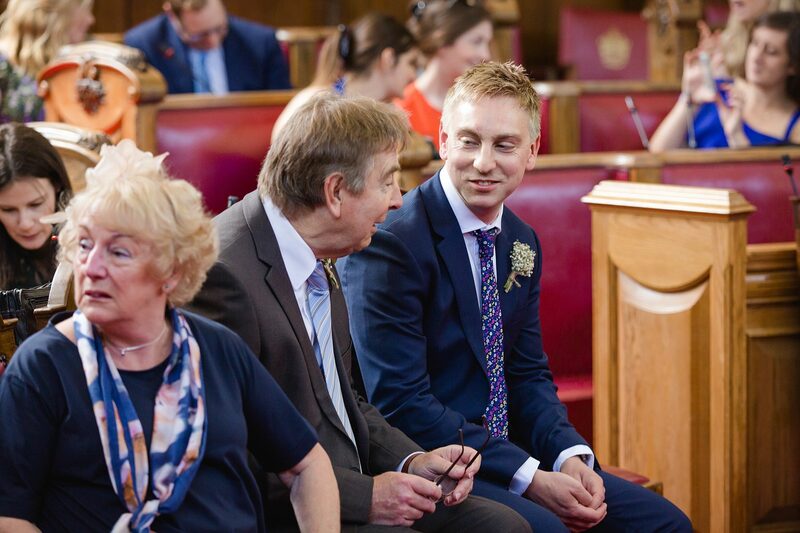 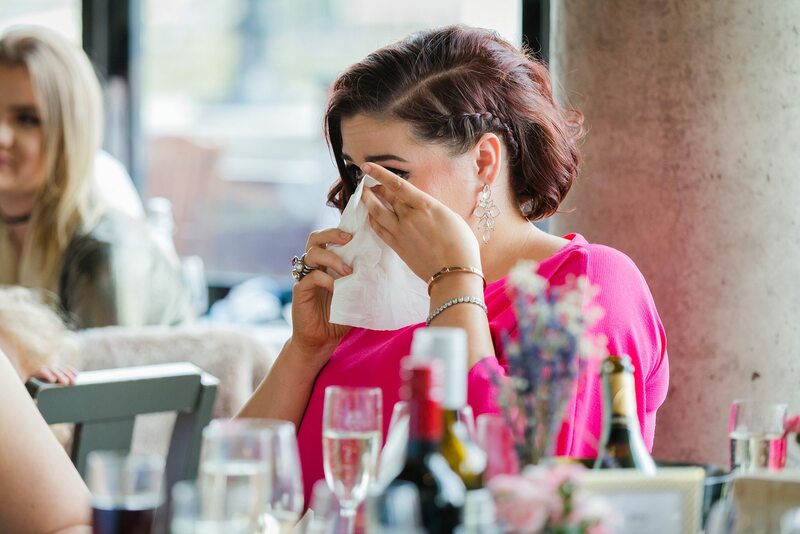 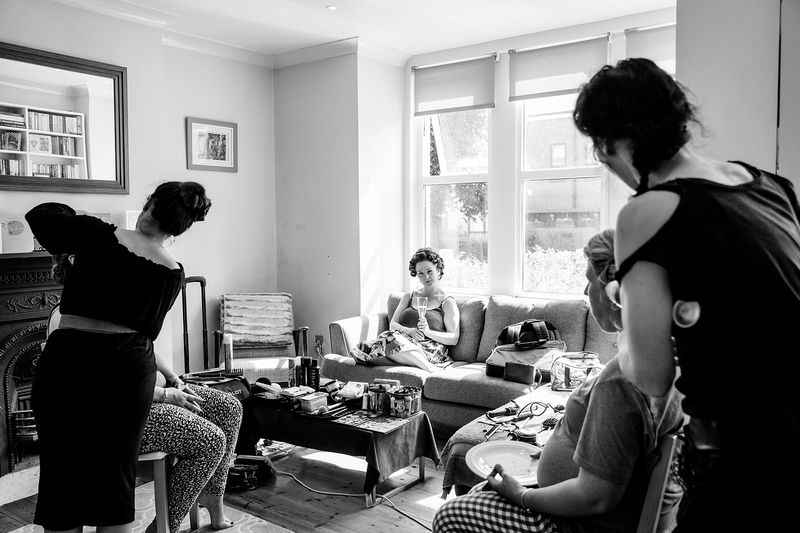 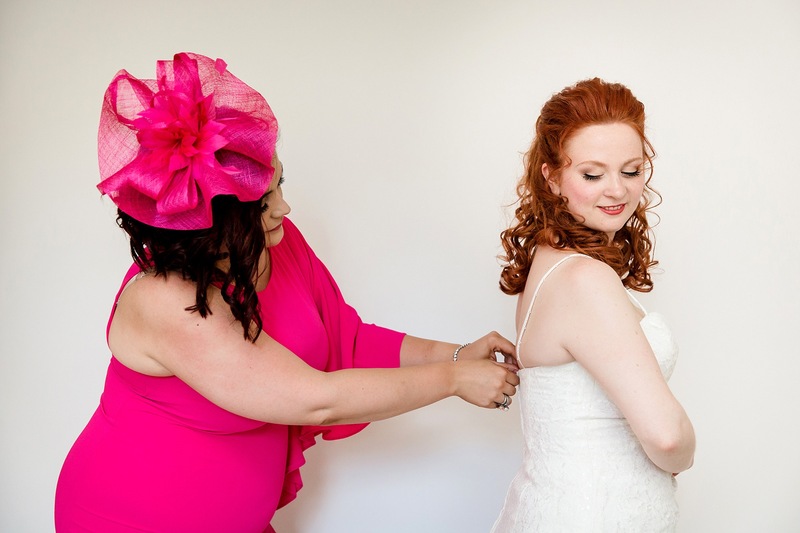 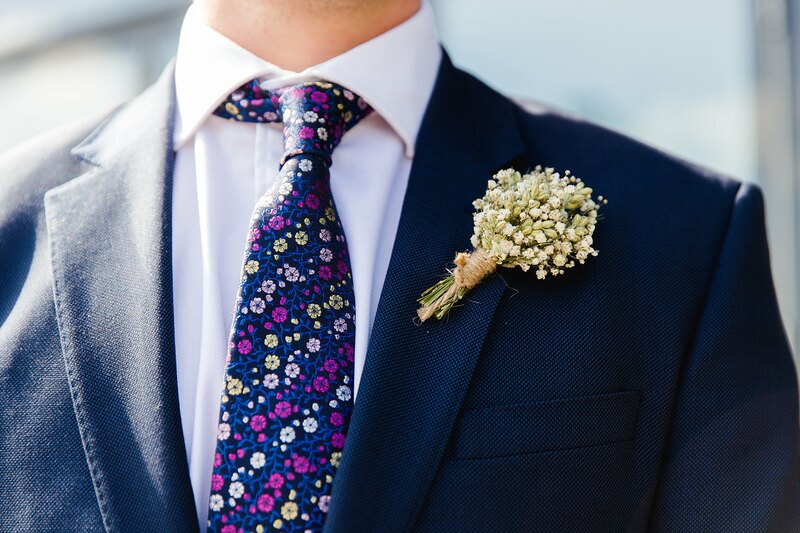 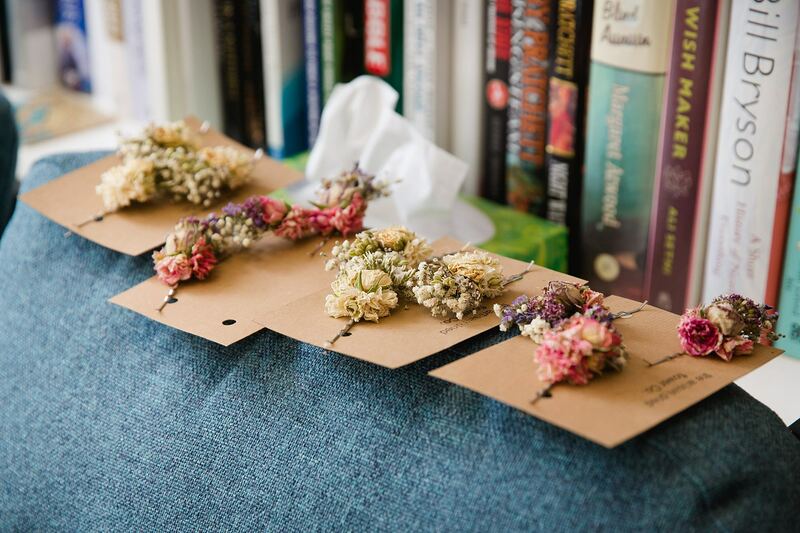 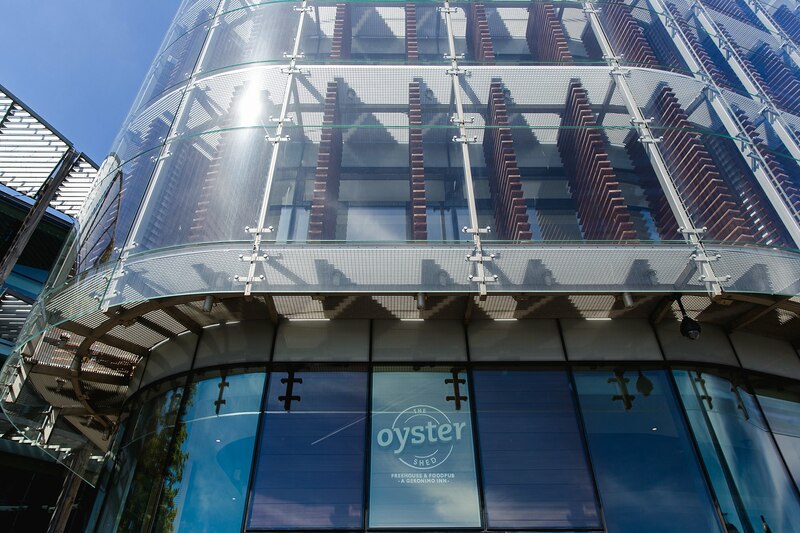 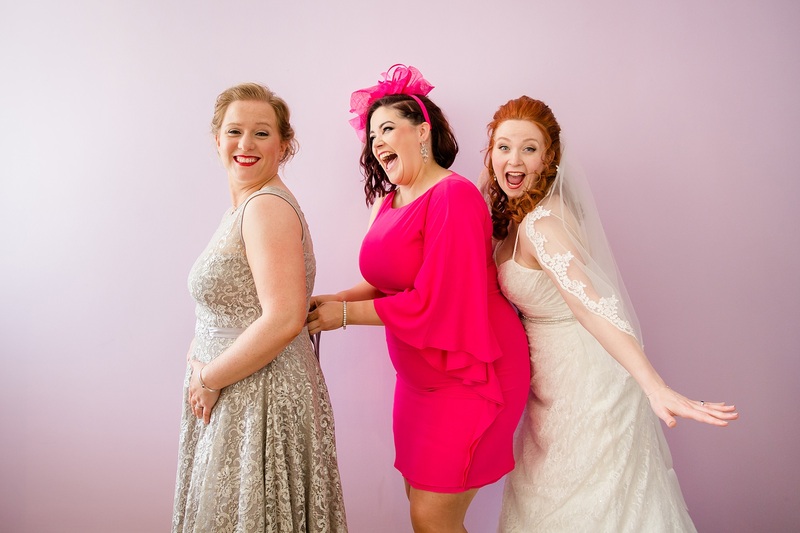 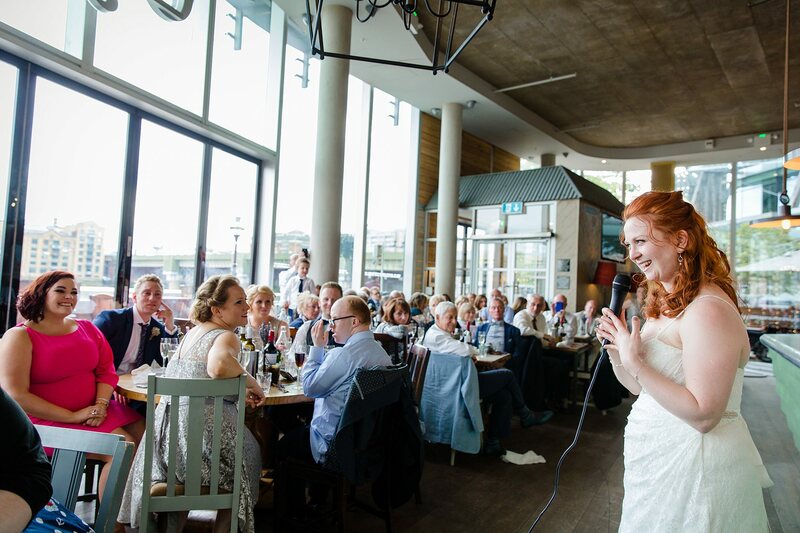 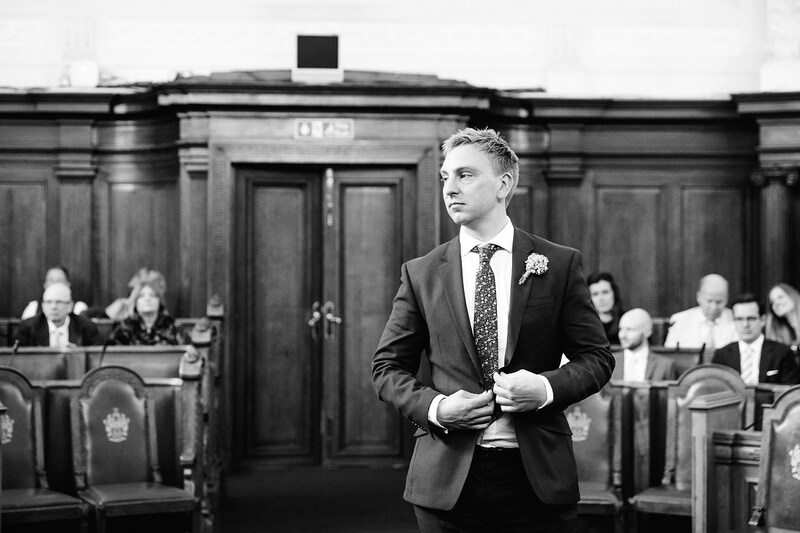 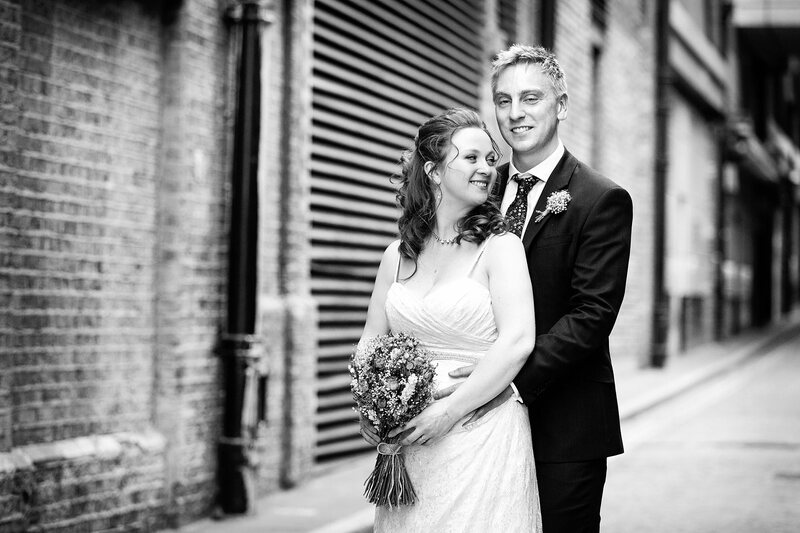 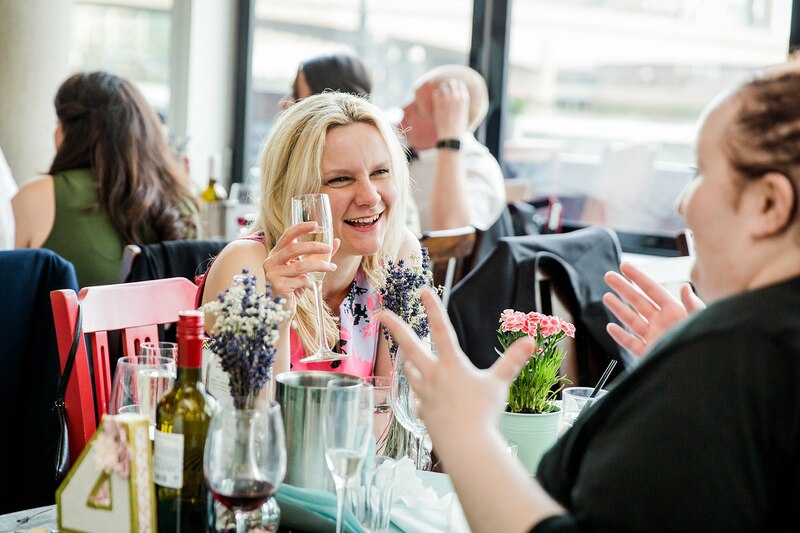 Oyster Shed wedding – Ellen & Kieren’s super fun and laid back summer wedding at Islington town hall with a reception in the sun by the Thames at The Oyster Shed pub. 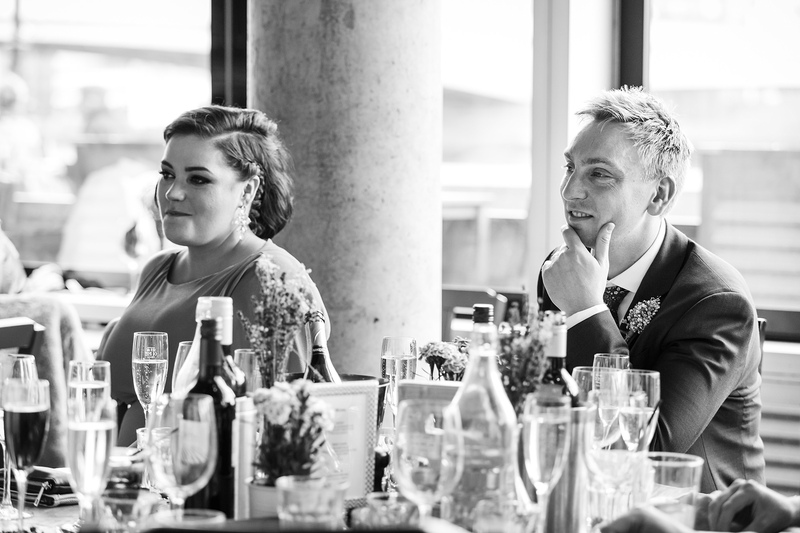 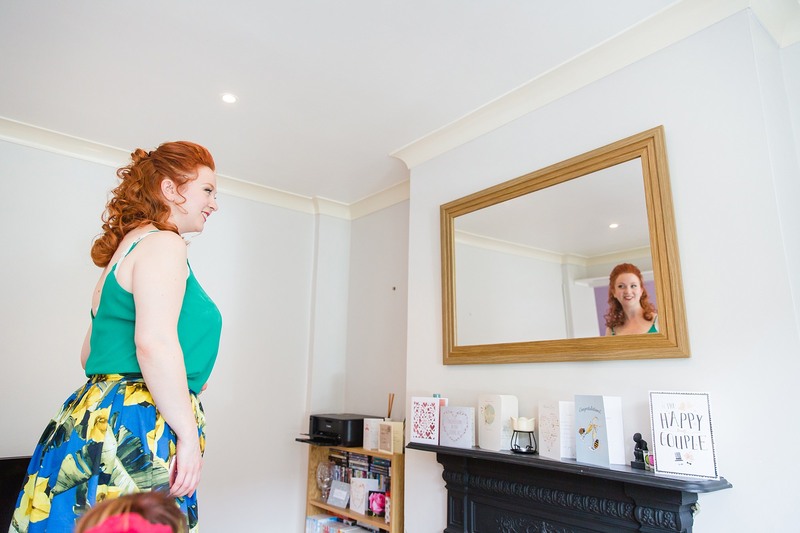 When Ellen and Kieren first contacted me for their Oyster Shed wedding, they told me they were aiming for a laid back and fun day, and it was important to them both that they had a photographer who would fit in well with the day. 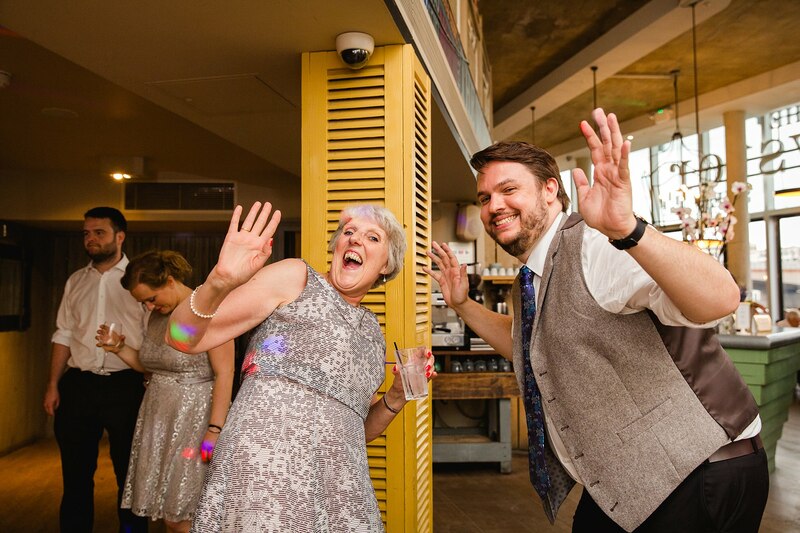 I had an absolute blast of a time, so I think I lived up to their expectations! 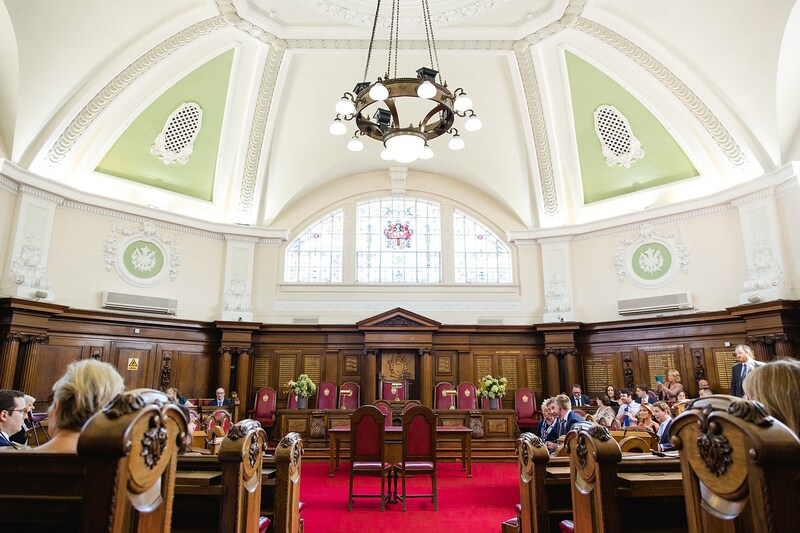 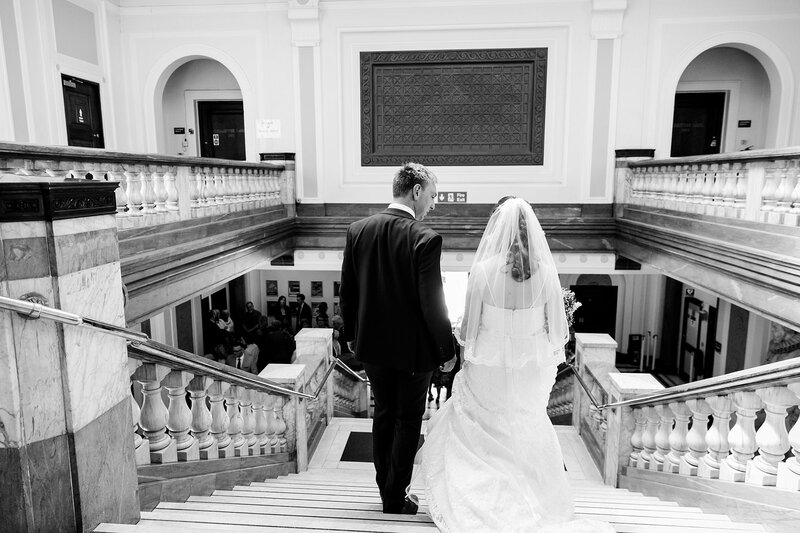 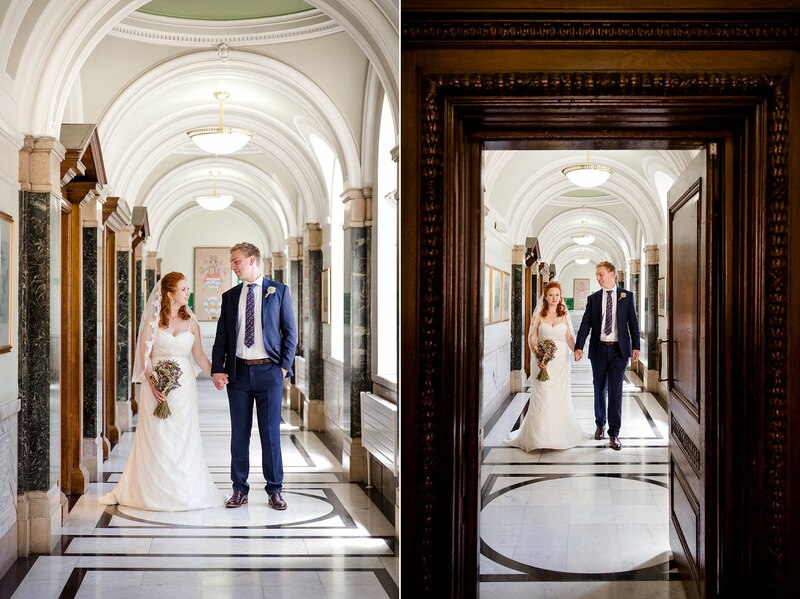 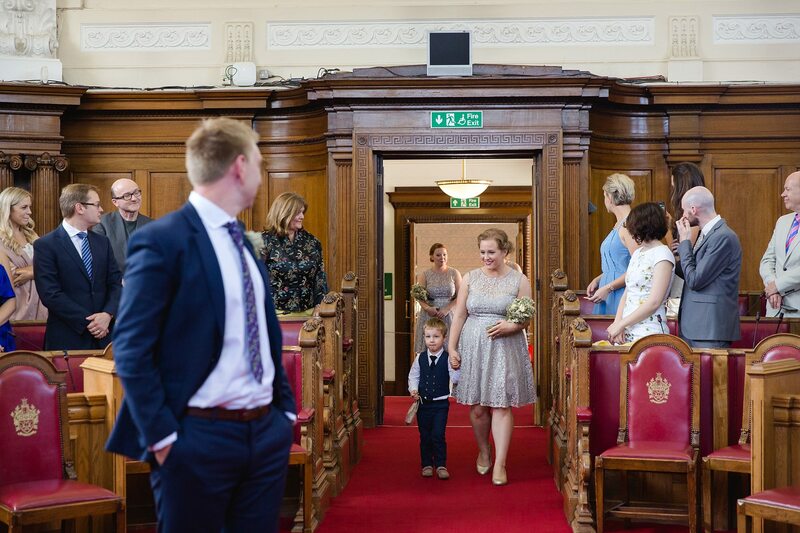 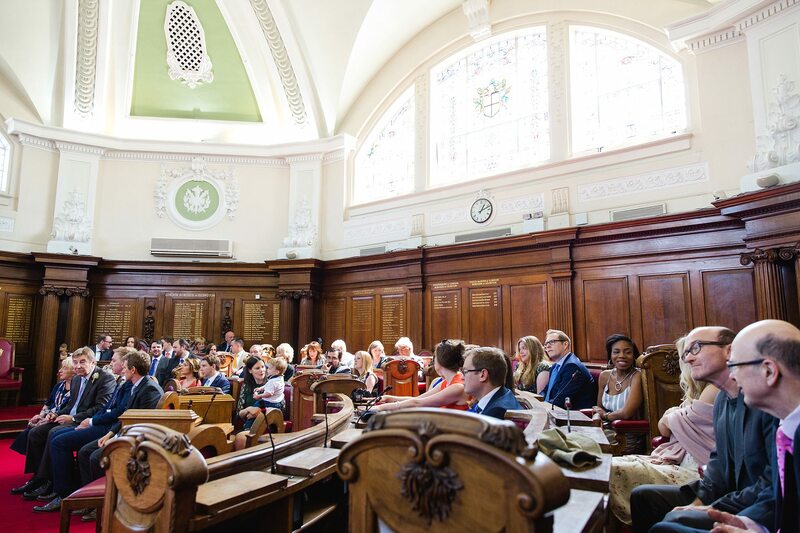 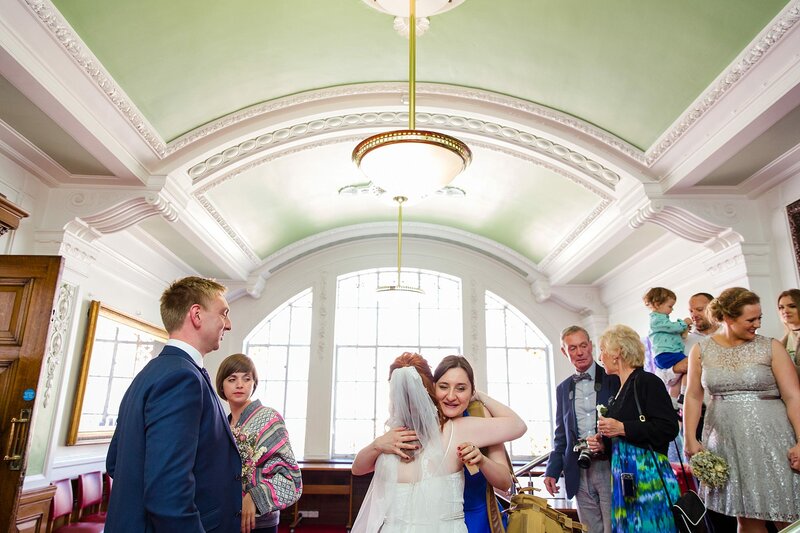 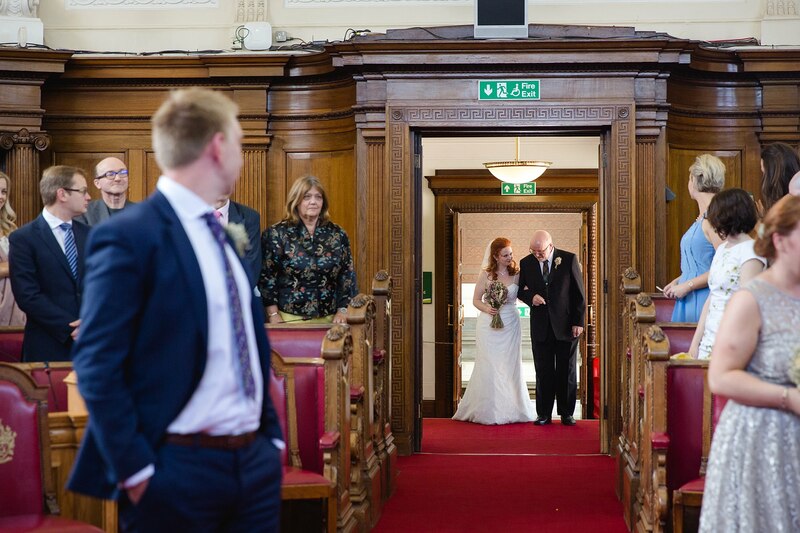 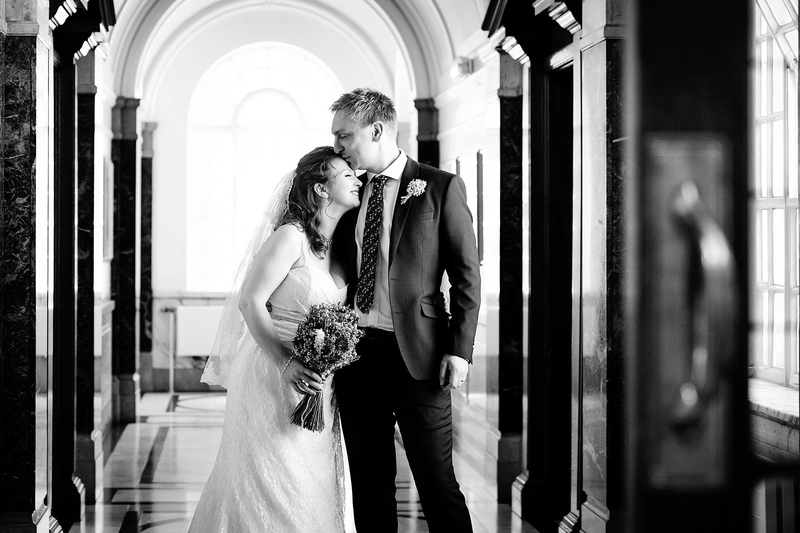 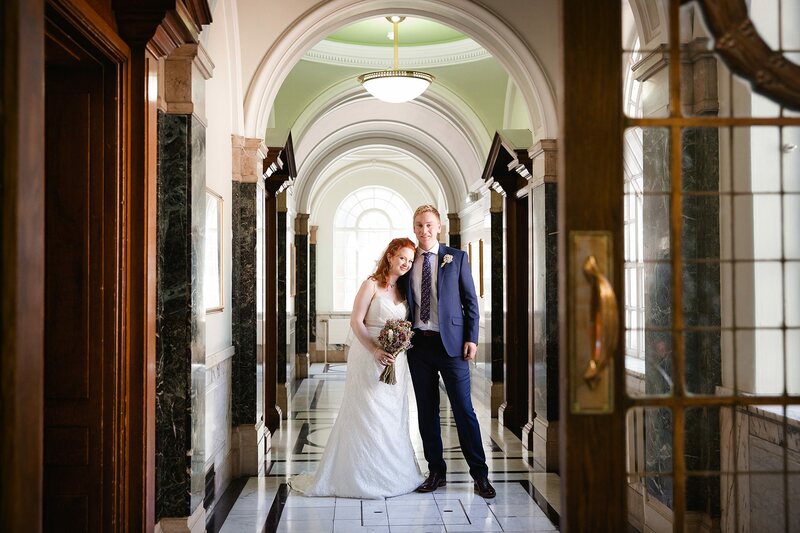 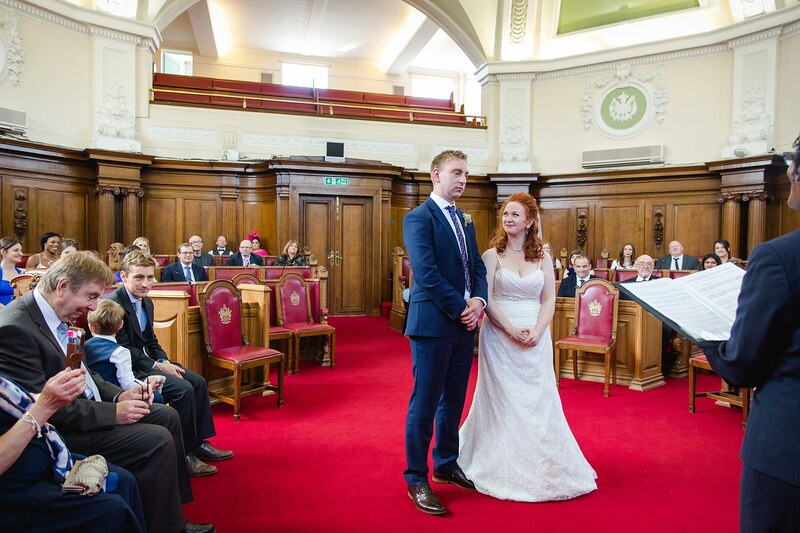 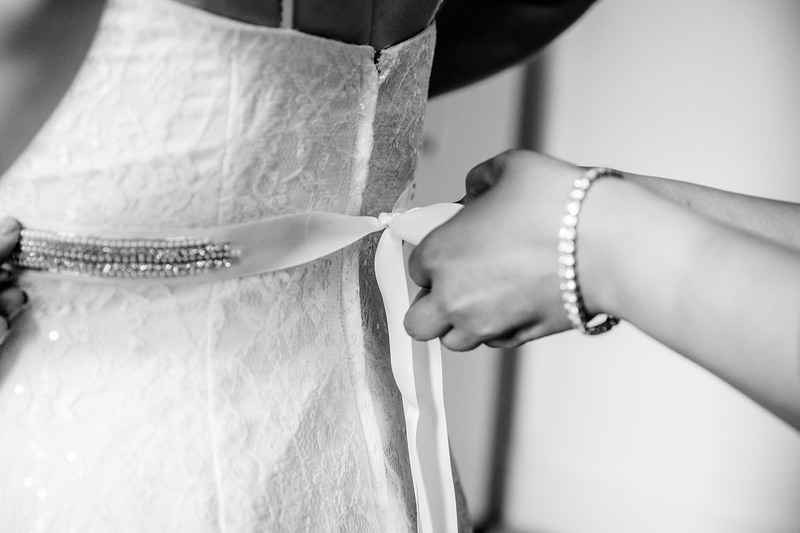 They held a lovely and relaxed ceremony at Islington town hall before guests headed over to the Oyster Shed pub for a sunny drinks reception, whilst I headed off with Ellen and Kieren for some portraits at Love Lane. 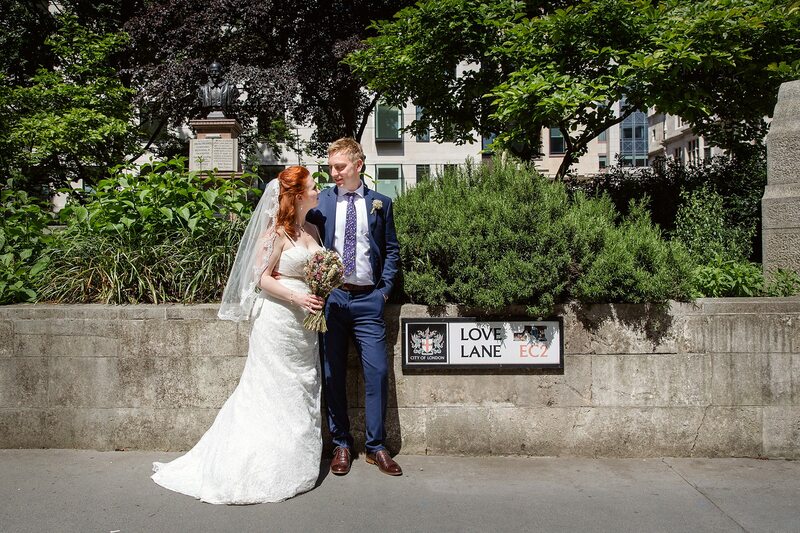 As well as being ideal for a wedding photo with it’s cute sign, this spot held some significance for them both as they used to meet there during their lunch breaks at work. 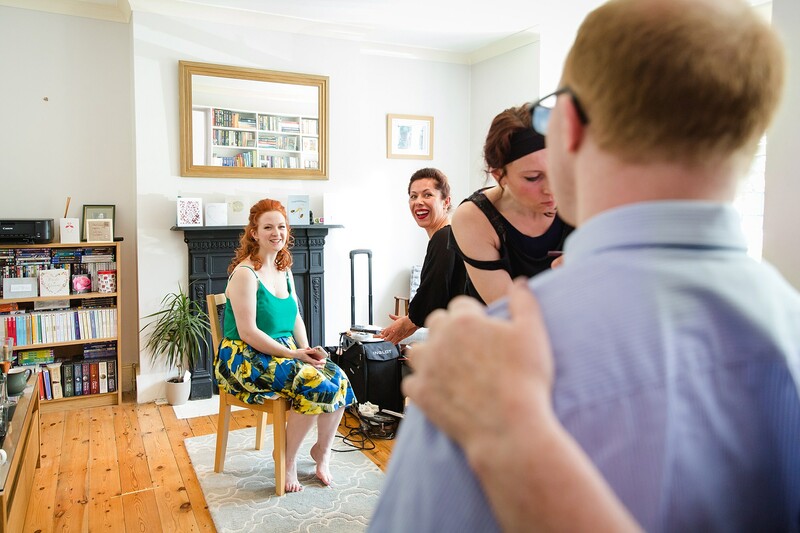 There was also some skateboarding filming going on, so they kindly let one of the skaters photobomb a shot! 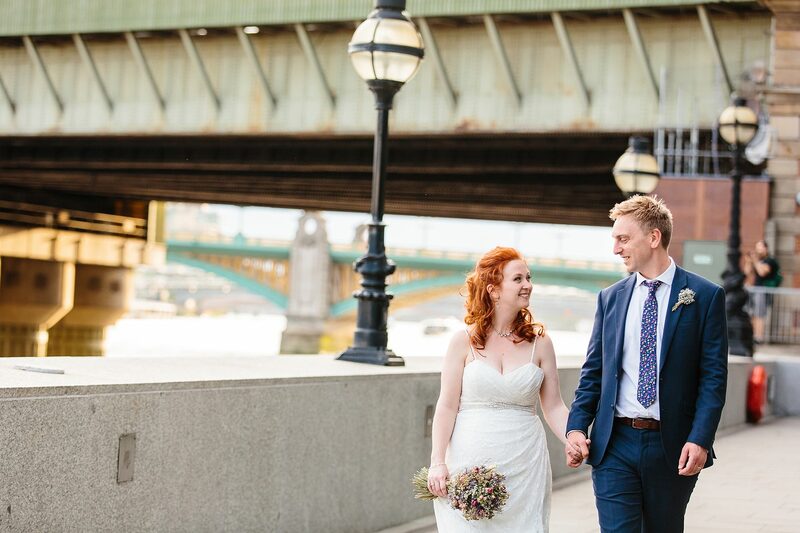 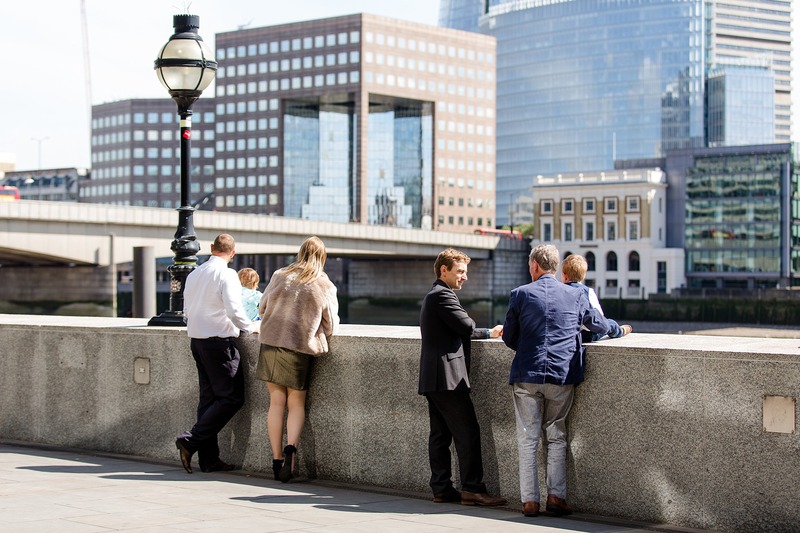 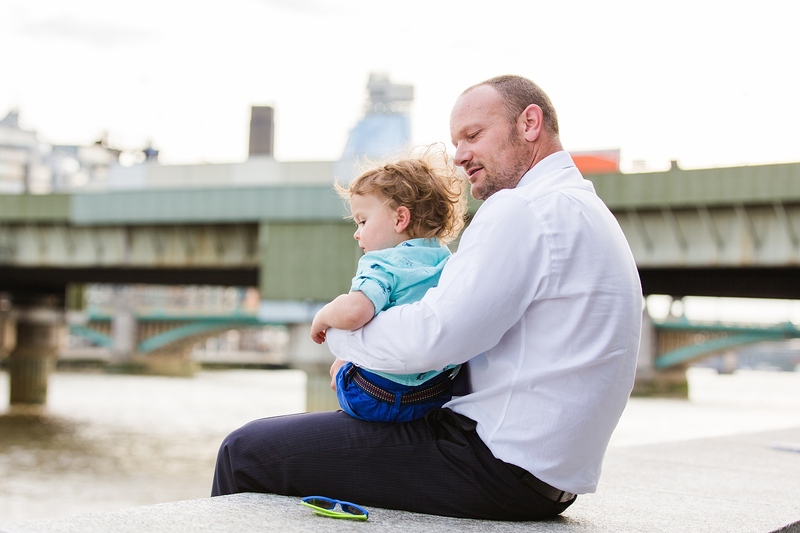 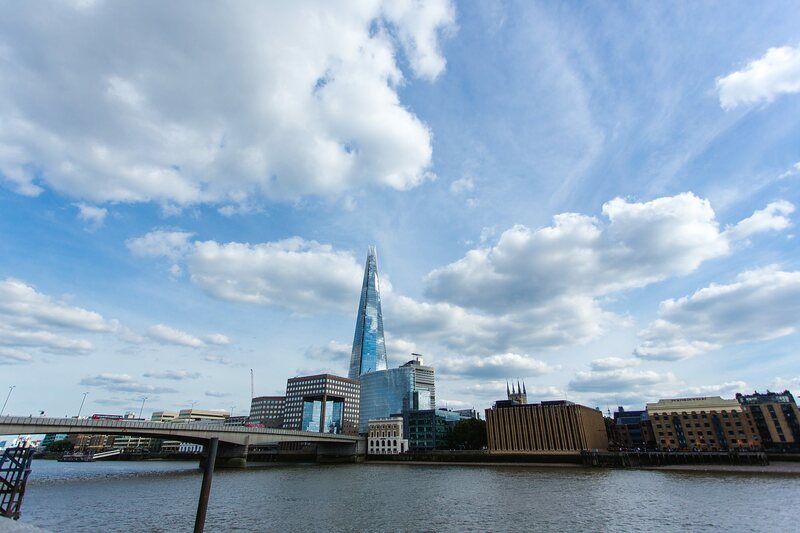 The sun shined for Ellen and Kieren all day, so what more of a perfect way enjoy it than sitting outside and having a beer by the Thames! 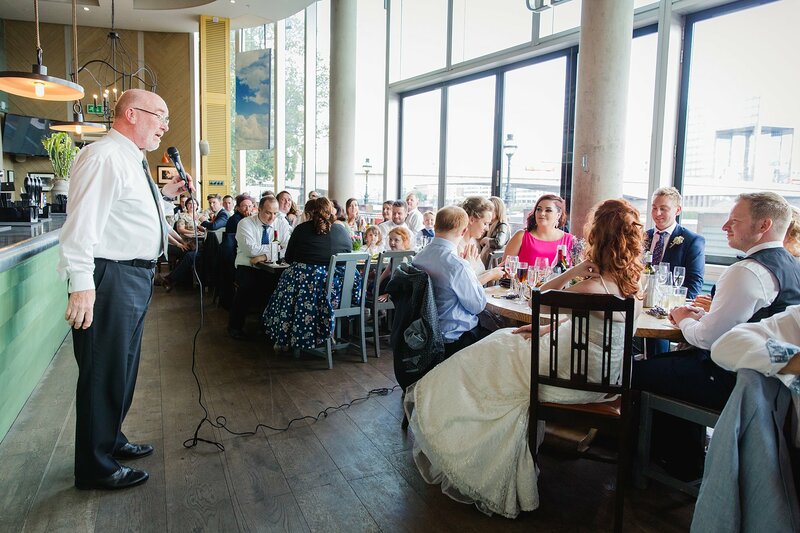 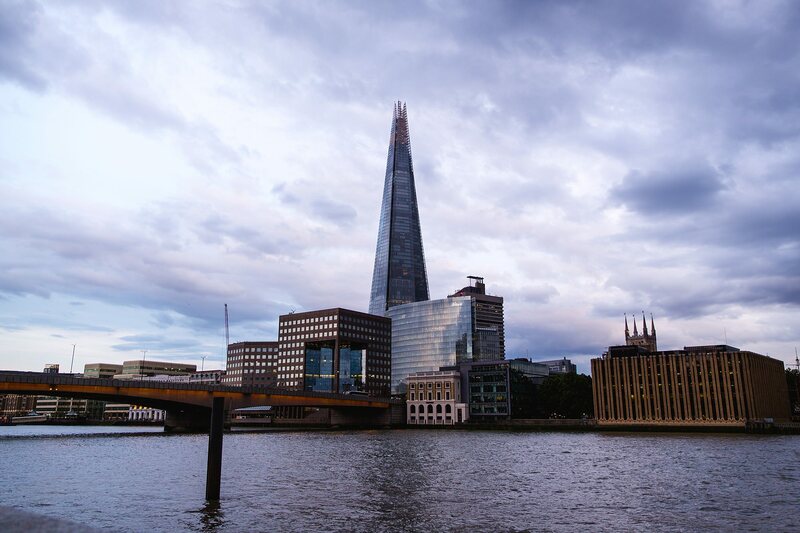 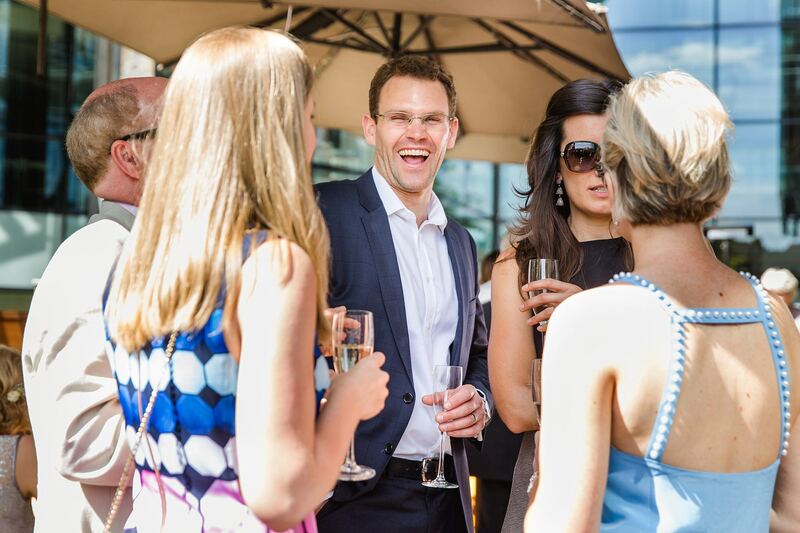 Guests soaked up the sun, the view, and had fun by the river until it was time for dinner and speeches. 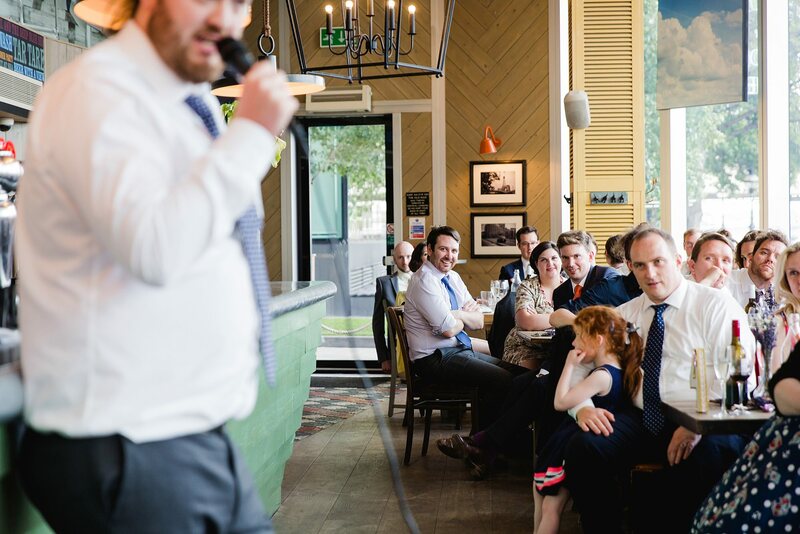 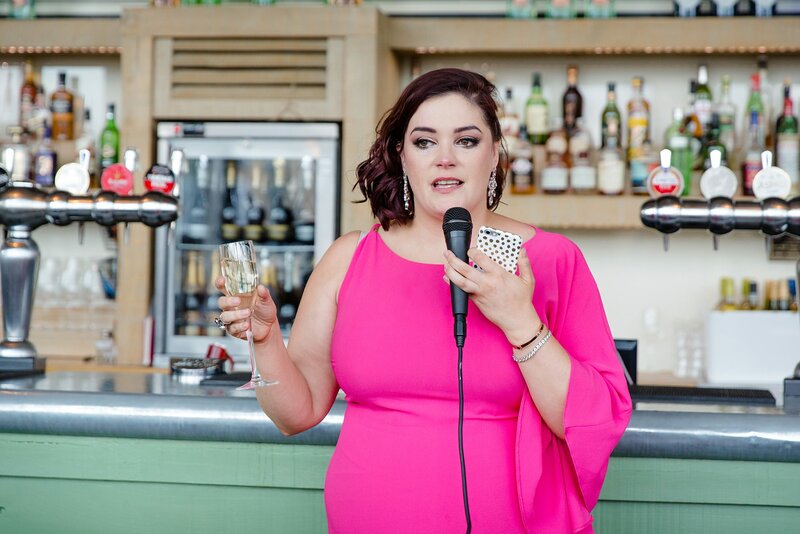 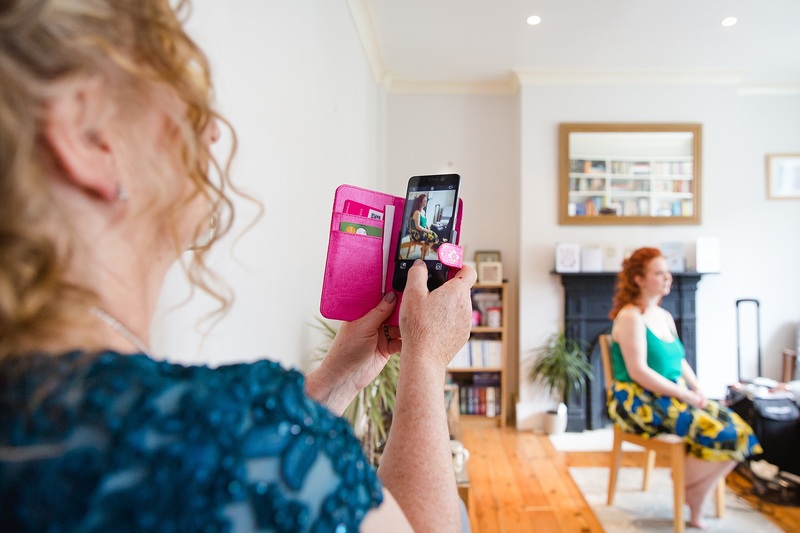 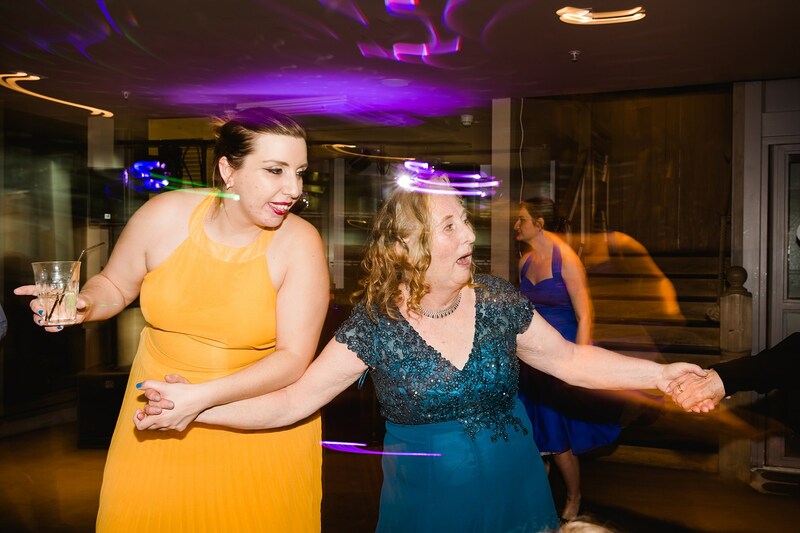 Always one of my favourite bits of weddings and I love that Ellen also made a speech – something I see happening more and more at my couple’s weddings as they seek to break tradition. 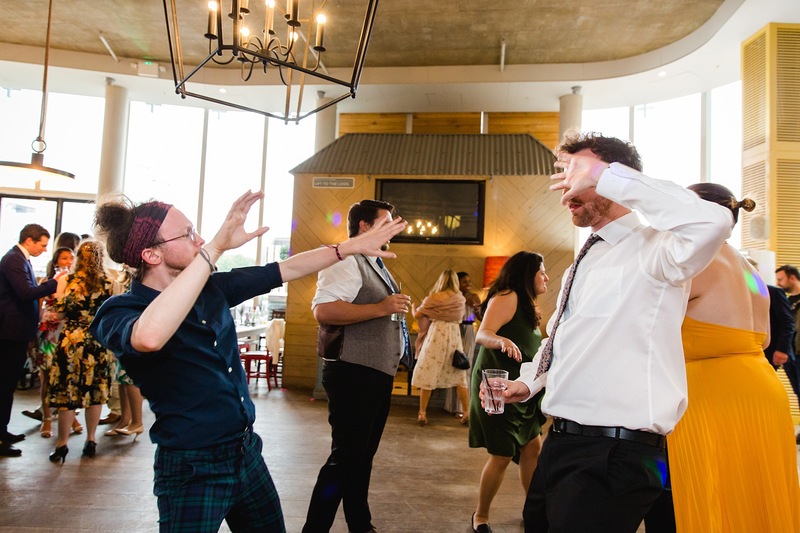 After dinner we headed back outside the pub for a few more portraits before launching into a hilarious cake cutting, mad photobooth props and awesome dancing. 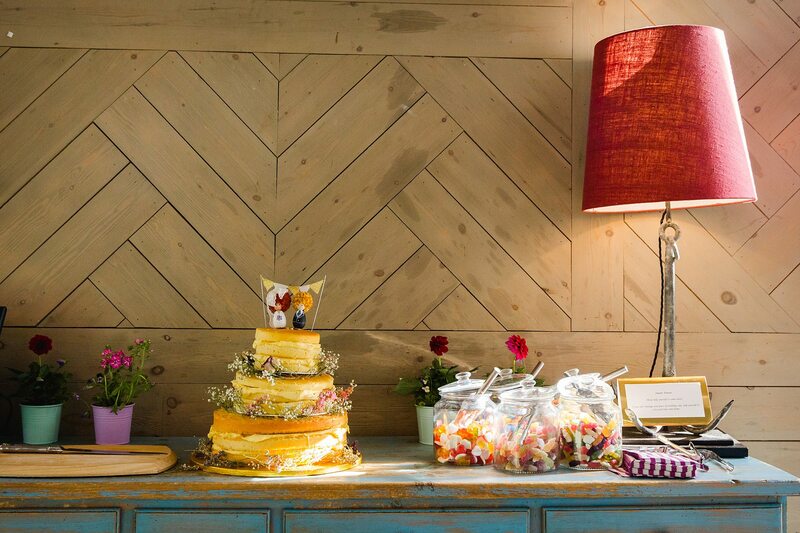 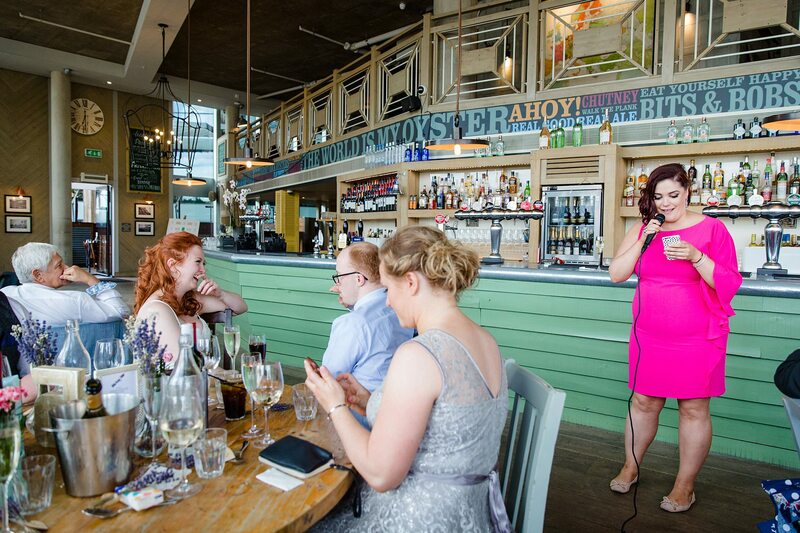 I enjoyed this wedding and venue so much, I’m having my own Oyster Shed wedding here! 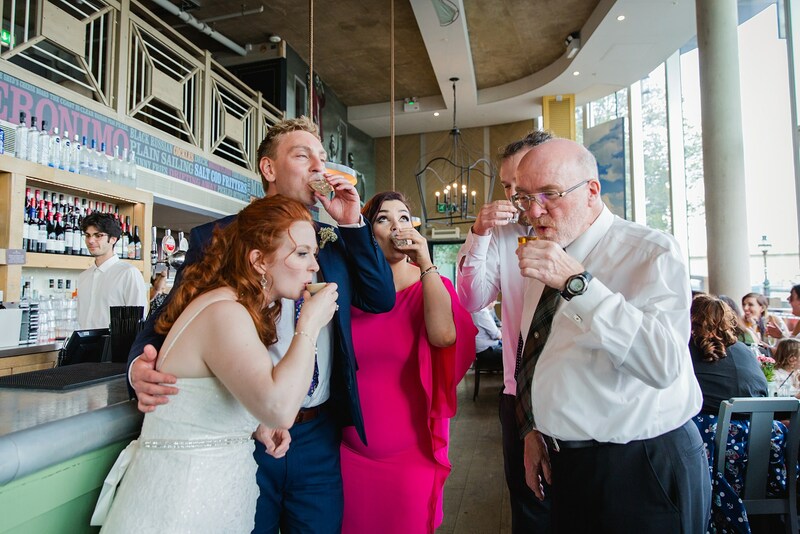 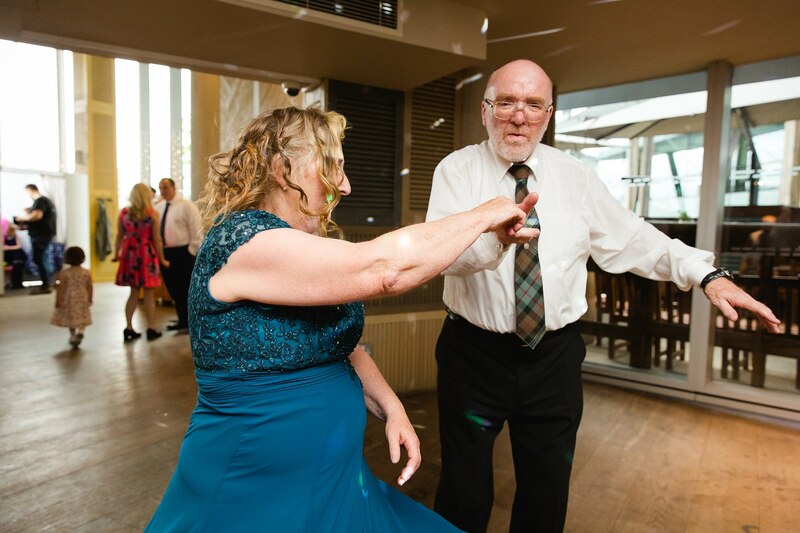 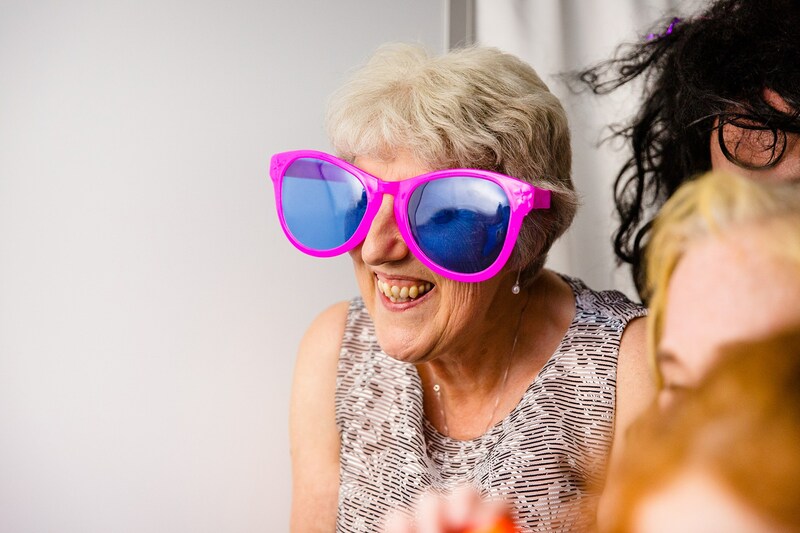 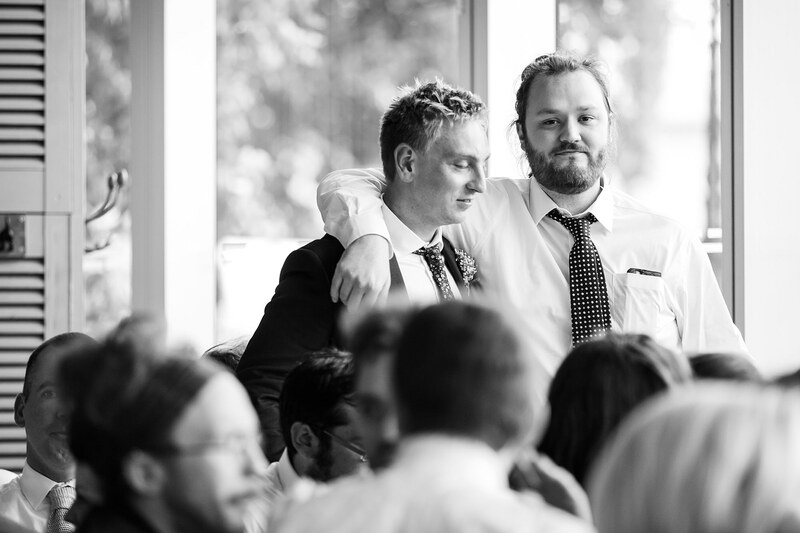 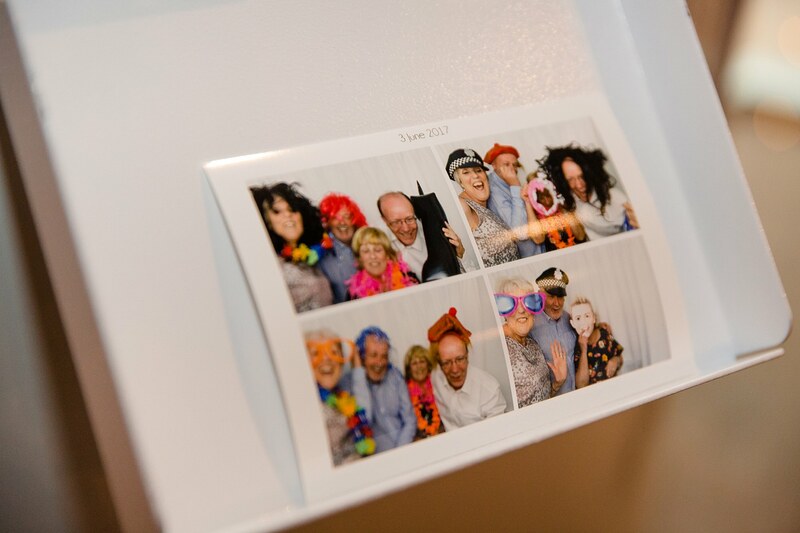 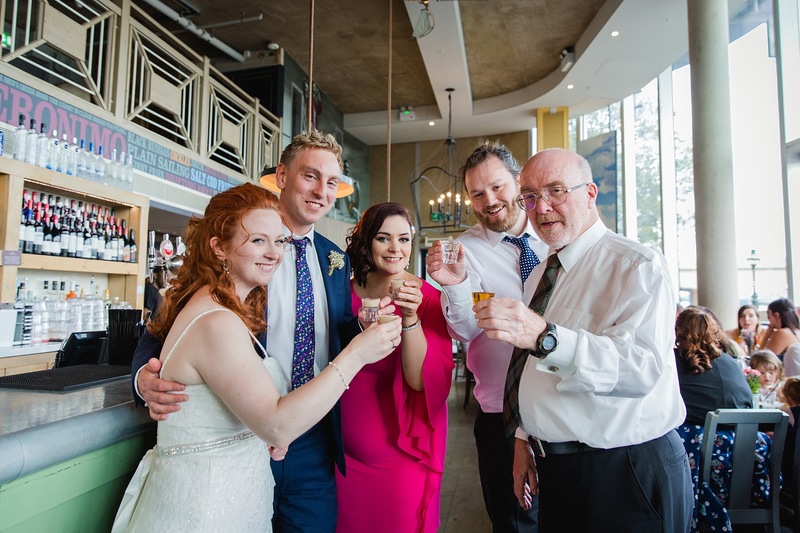 Ellen and Kieren’s wedding had a big influence of our choice of venue – it’s the perfect place for guests to have fun and relax with a beer, and I just loved seeing how much they and their guests enjoyed the simple and laid back reception here. 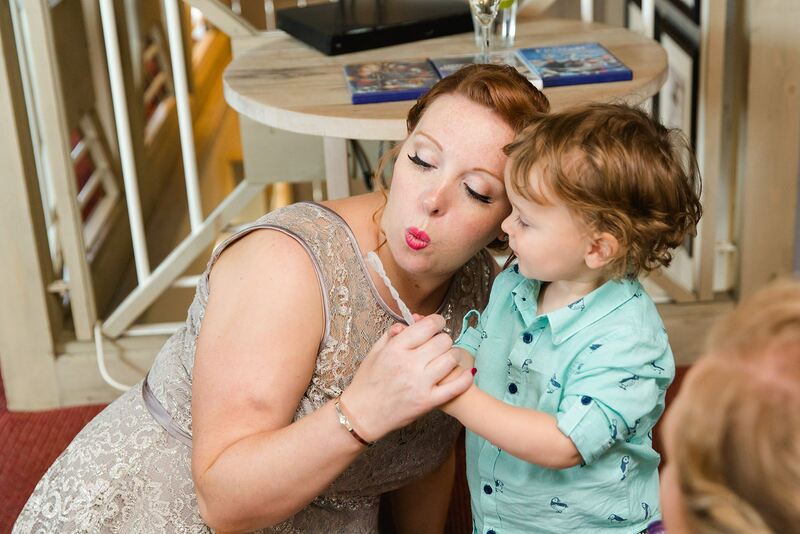 Totally my thing! 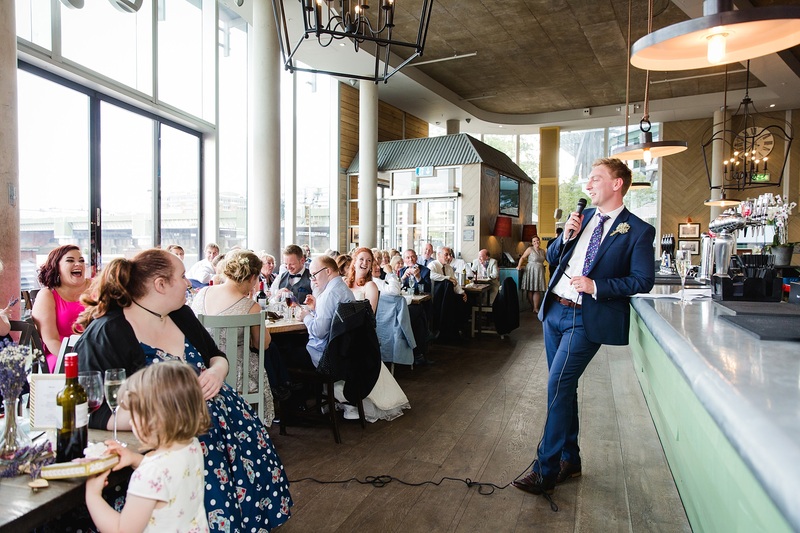 Massive thanks to Ellen and Kieren for having me at their super fun Oyster Shed wedding – I actually loved it so much I booked my own wedding here! 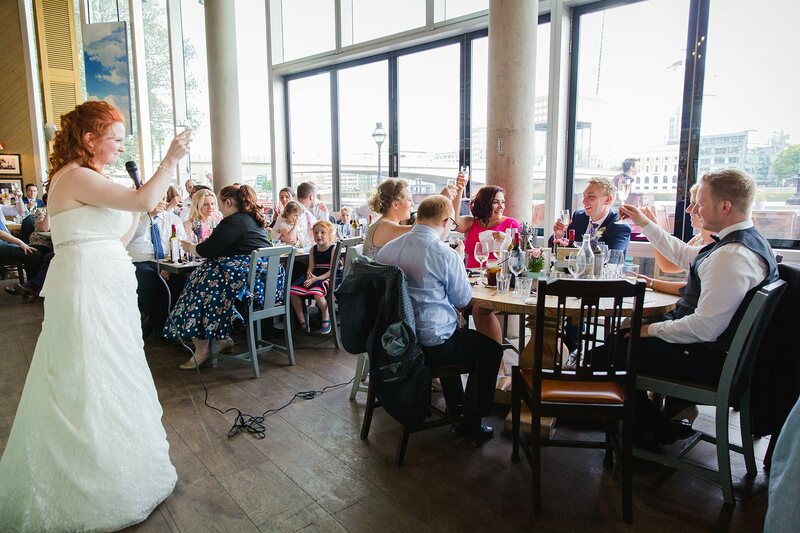 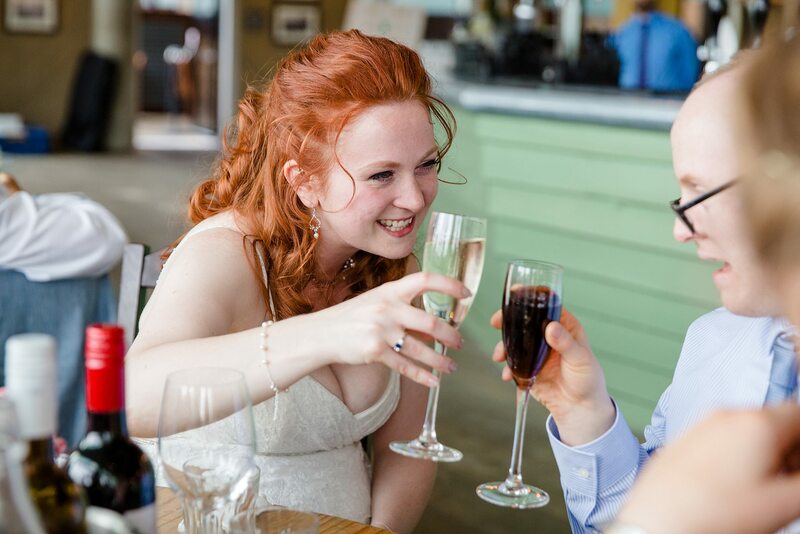 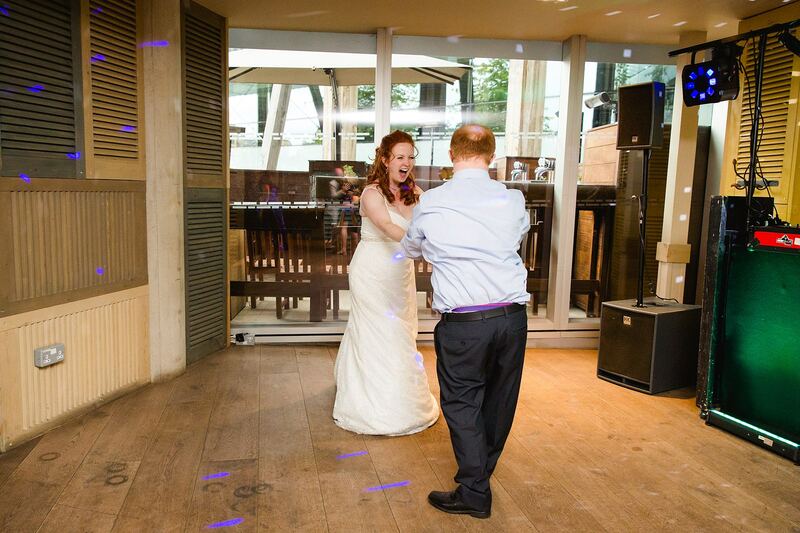 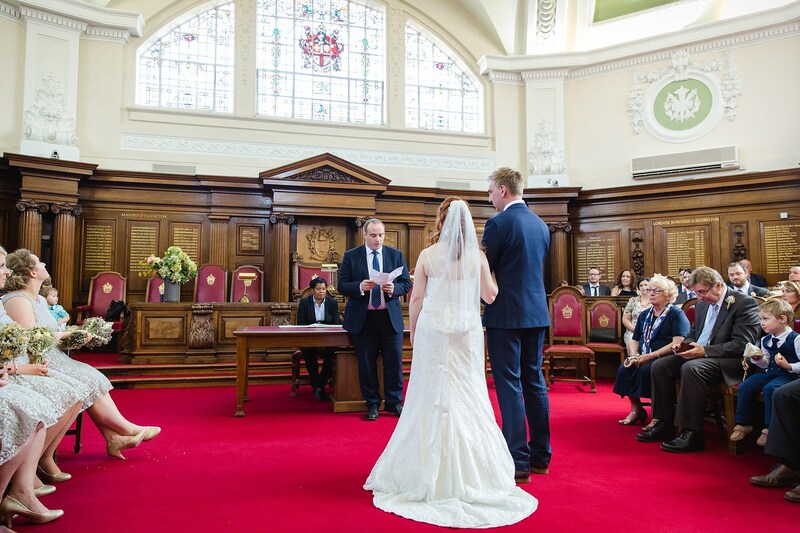 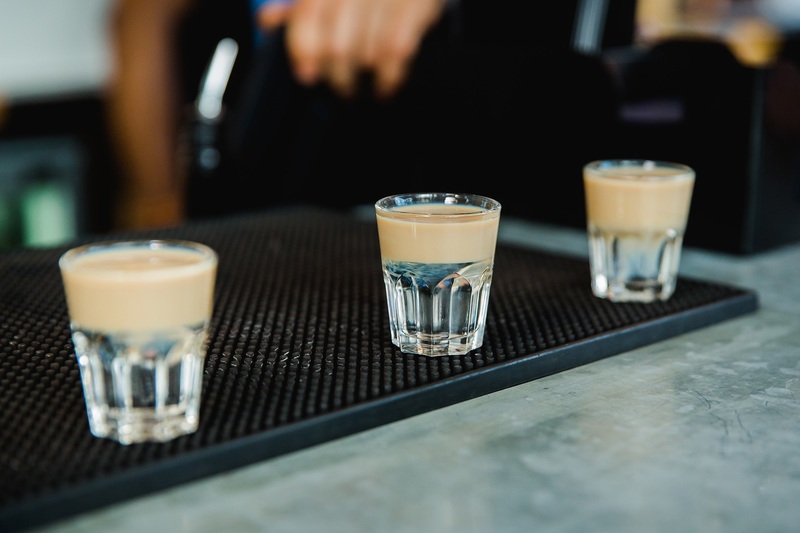 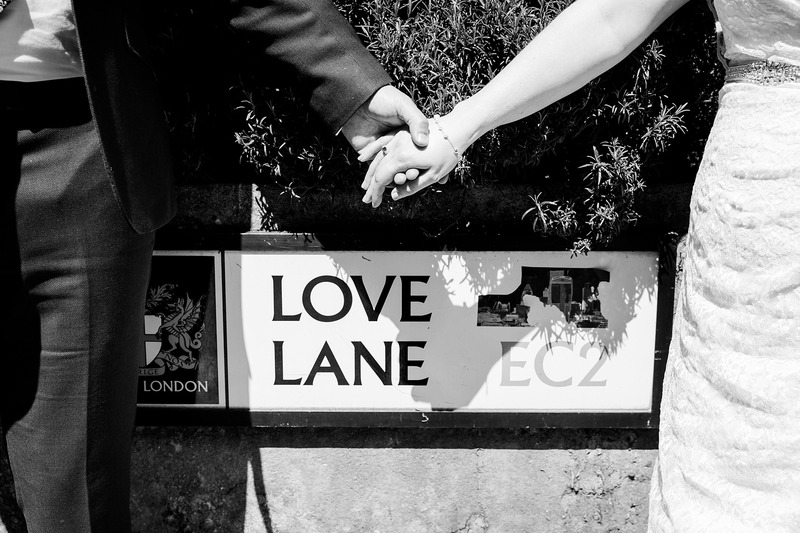 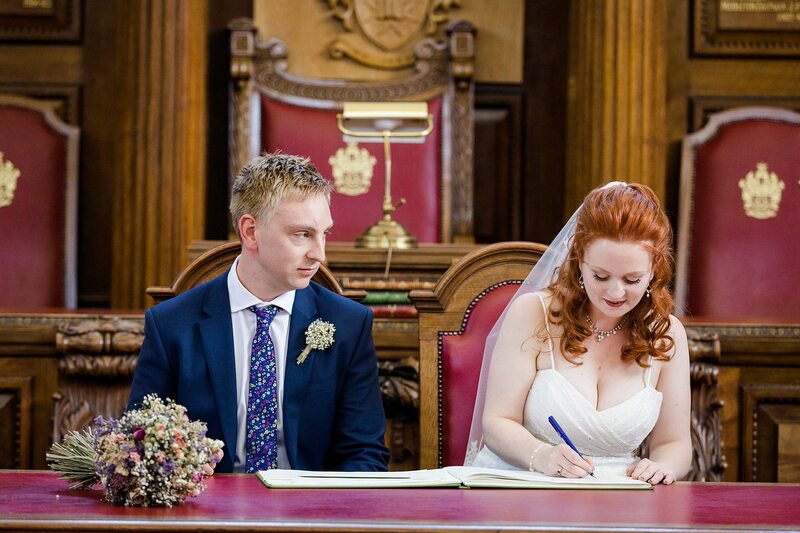 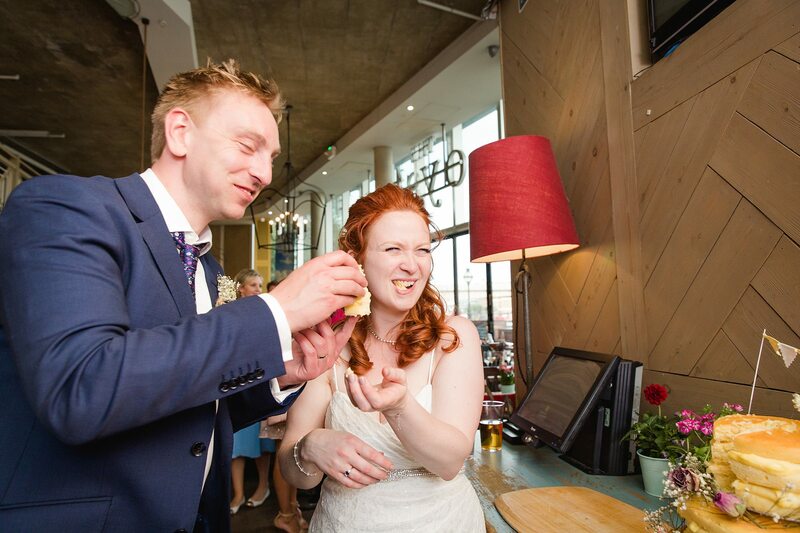 If you’re like to see more London pub weddings, check them out here.